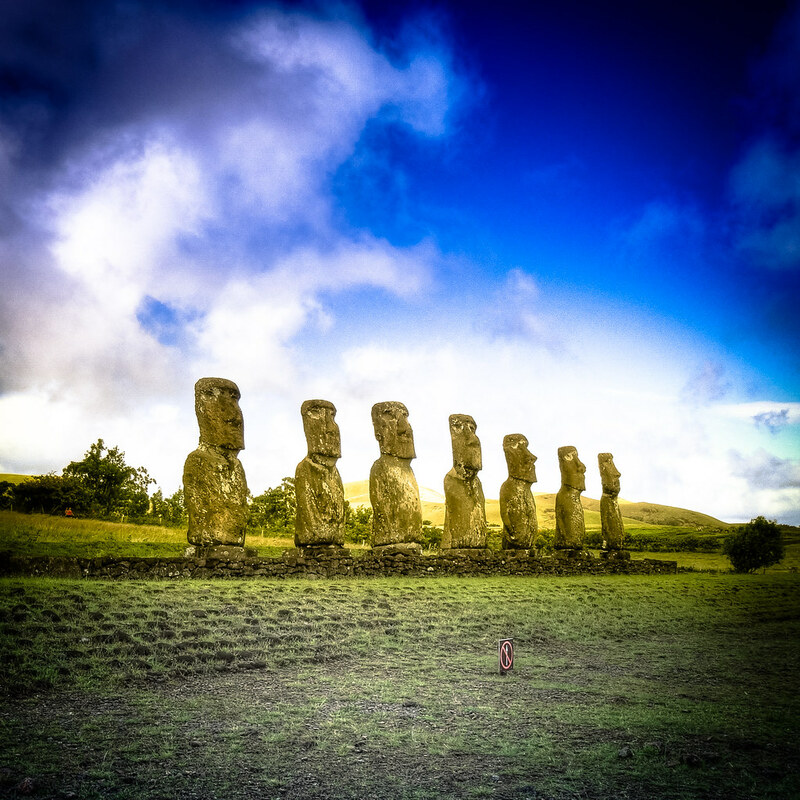 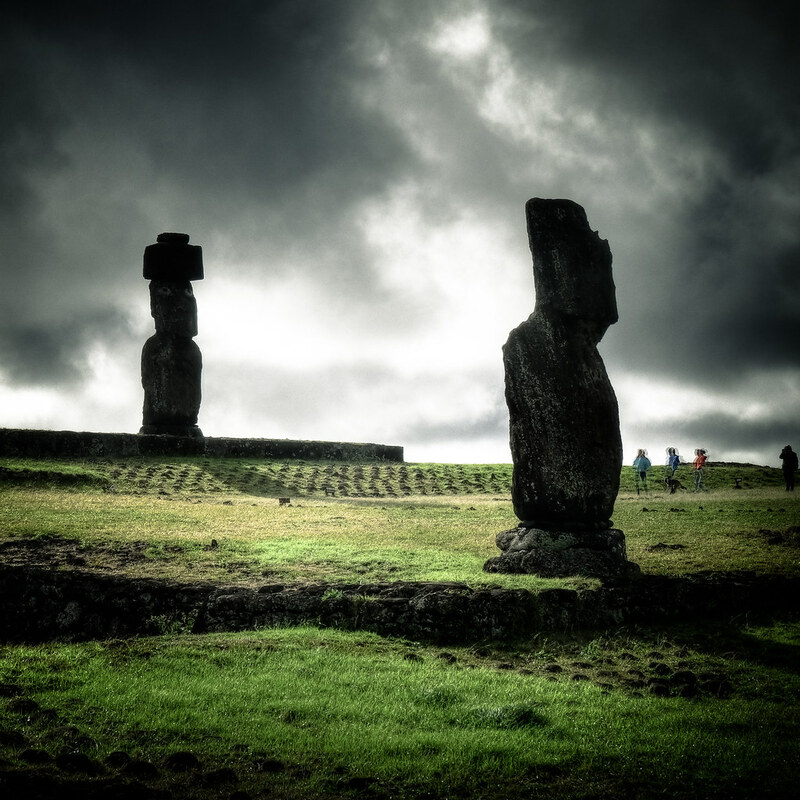 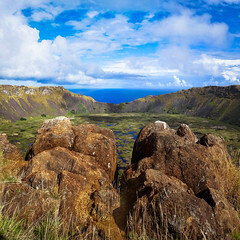 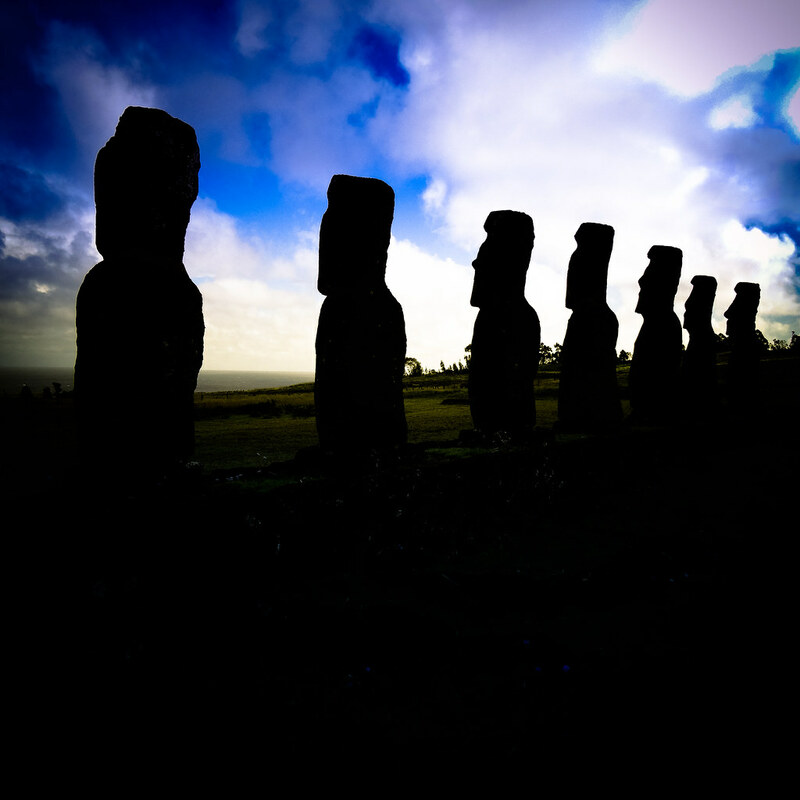 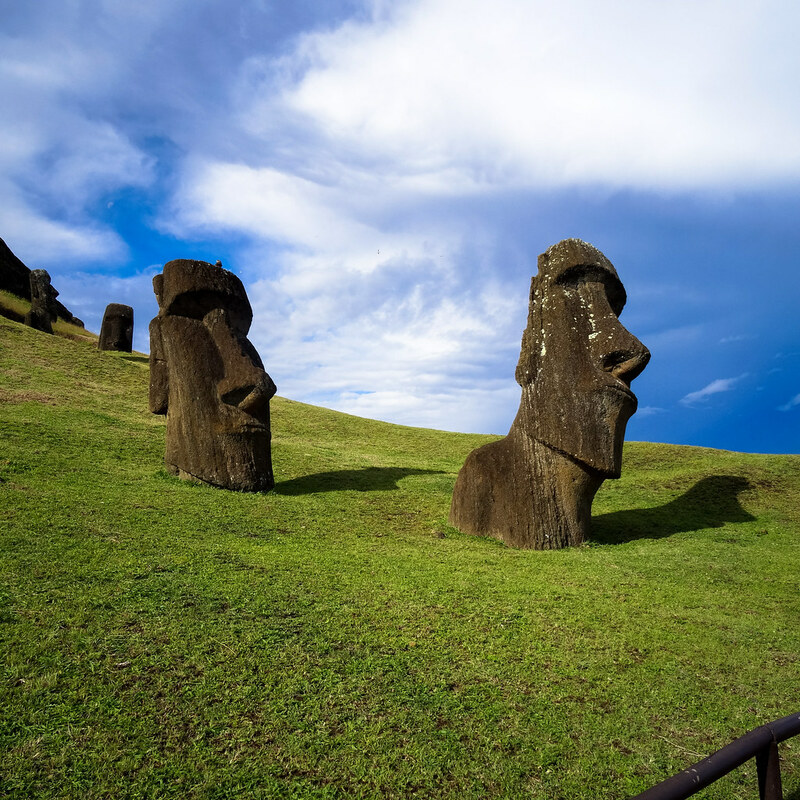 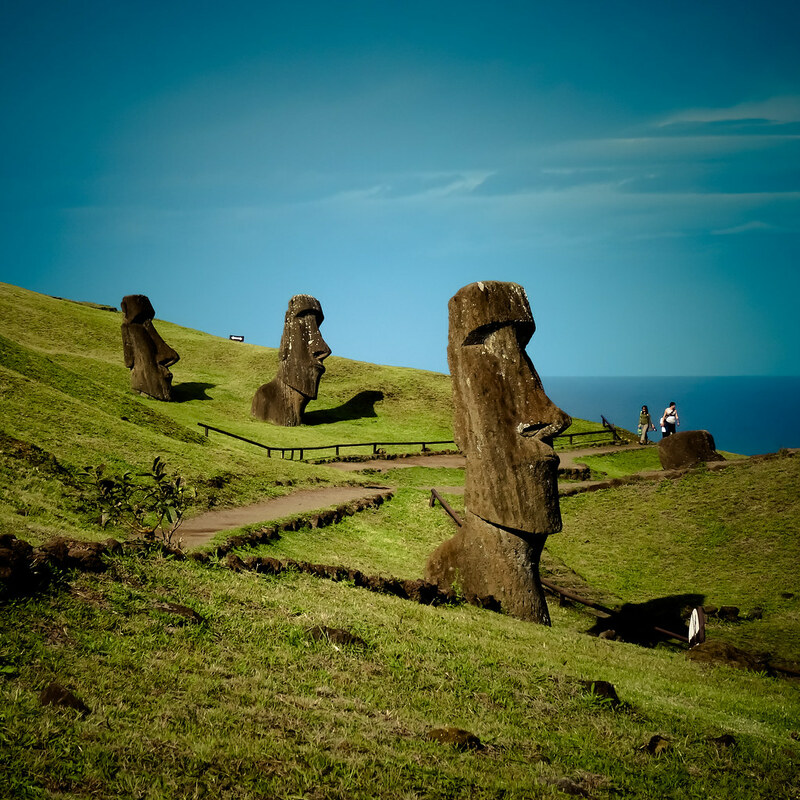 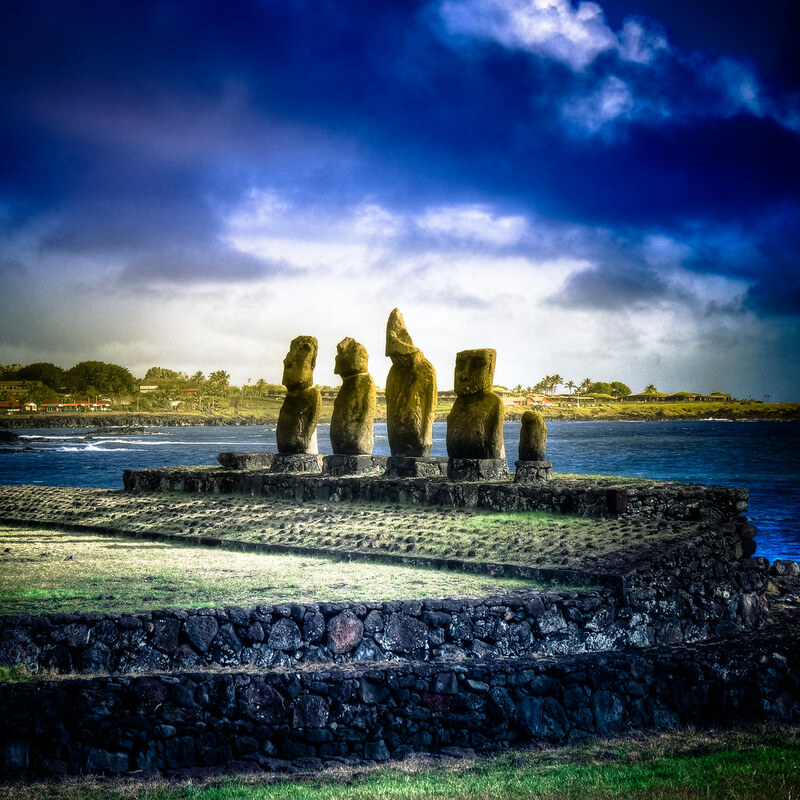 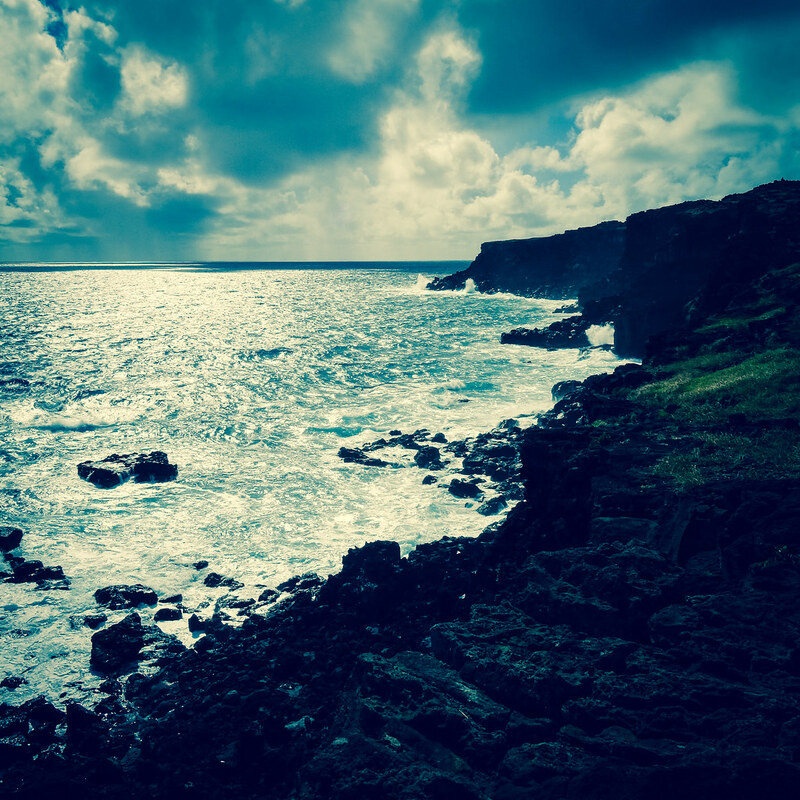 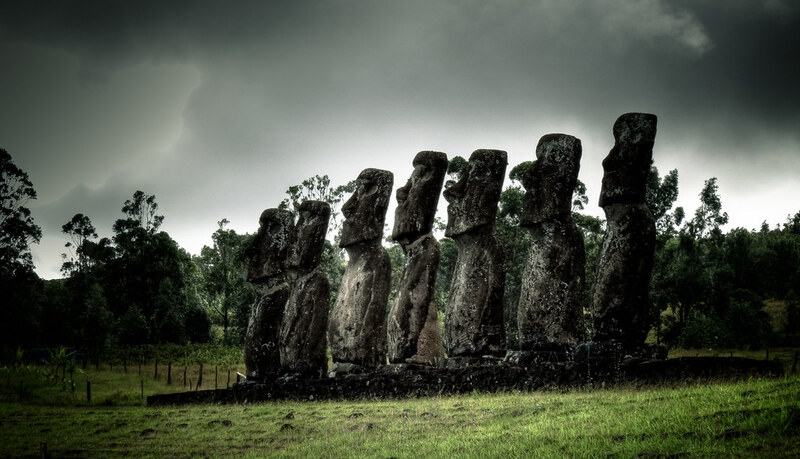 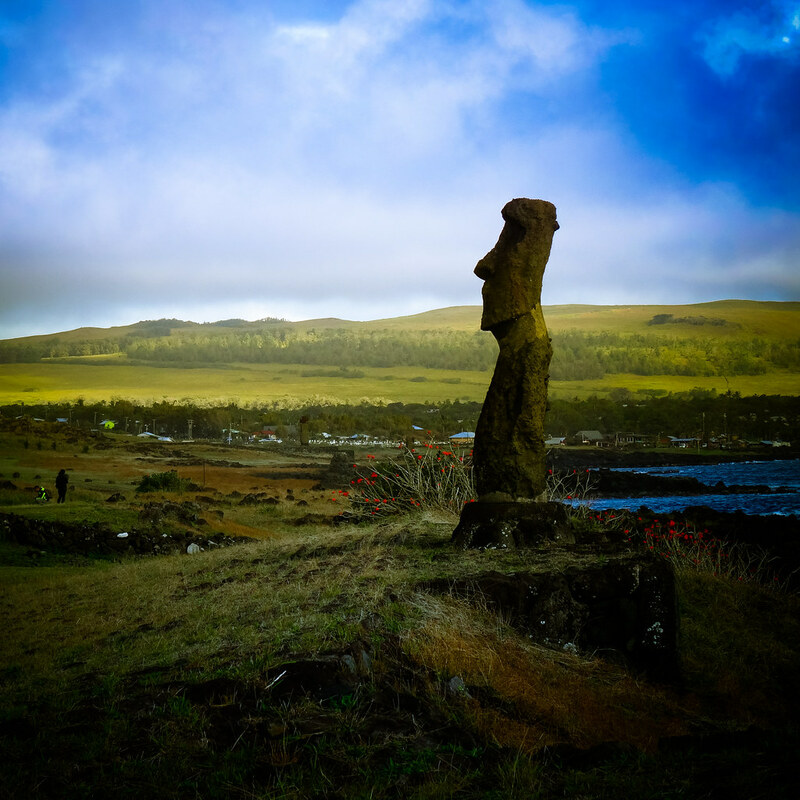 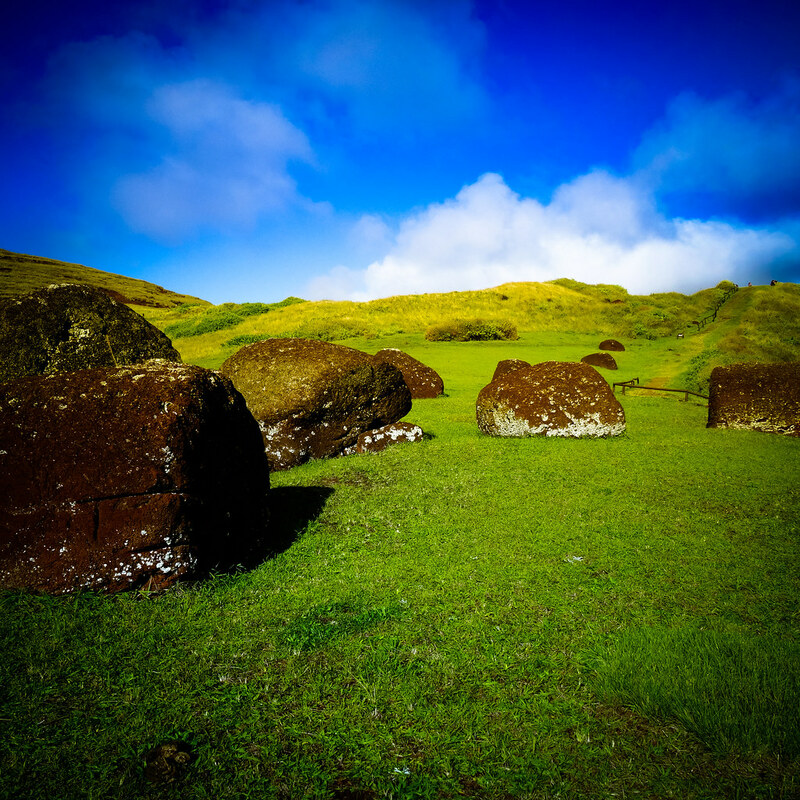 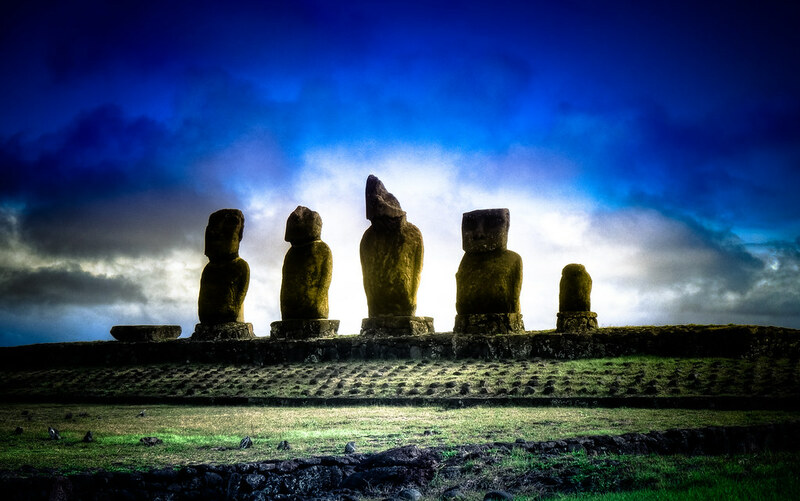 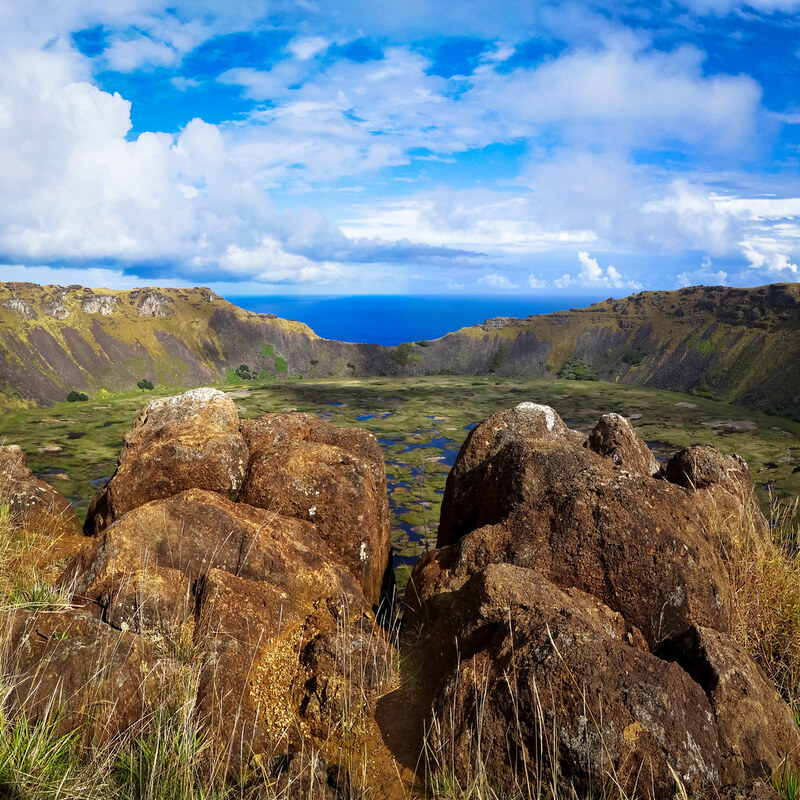 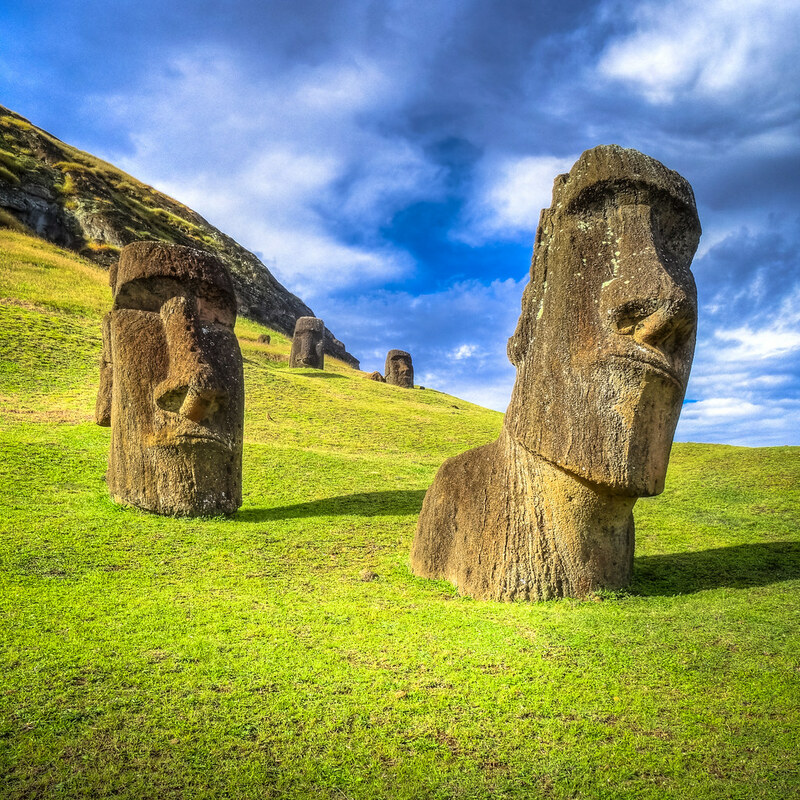 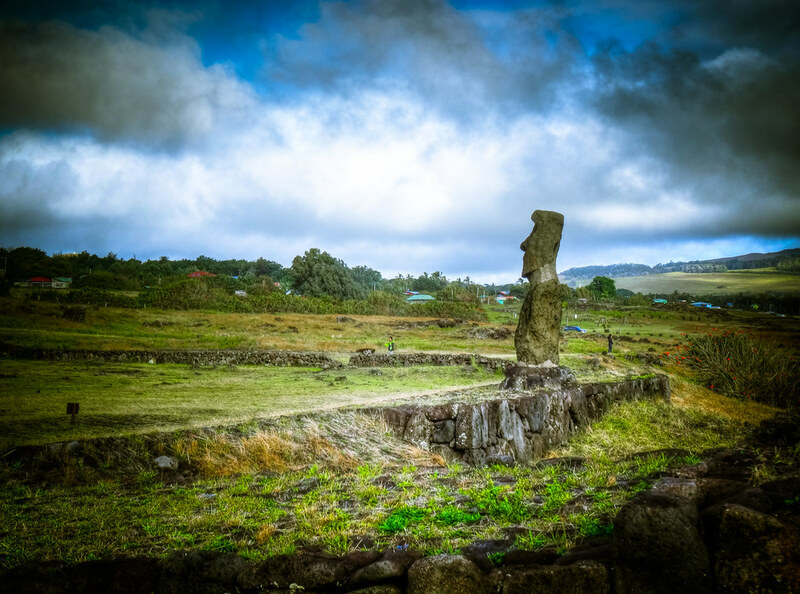 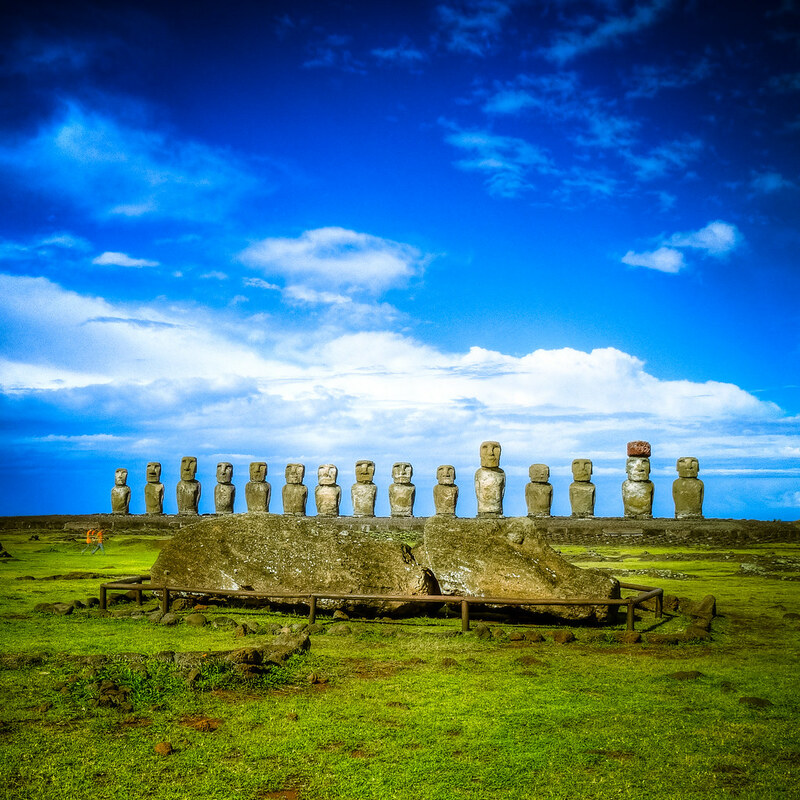 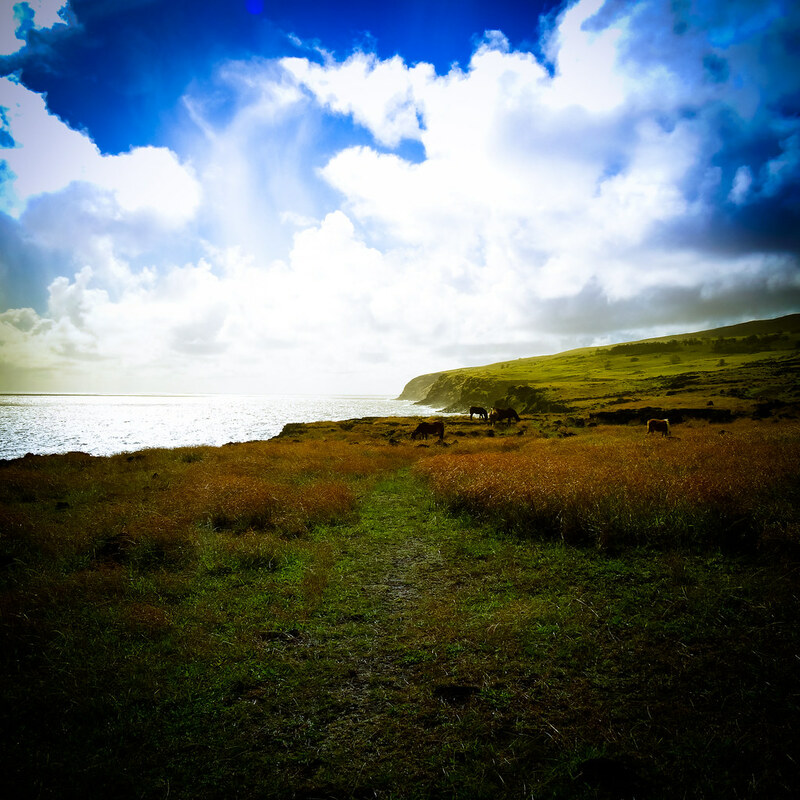 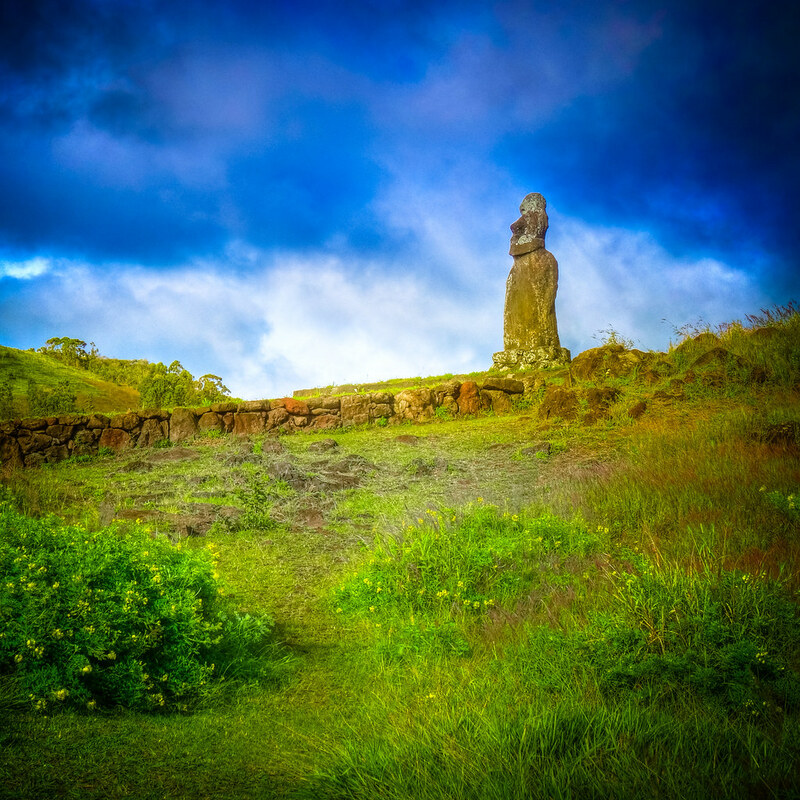 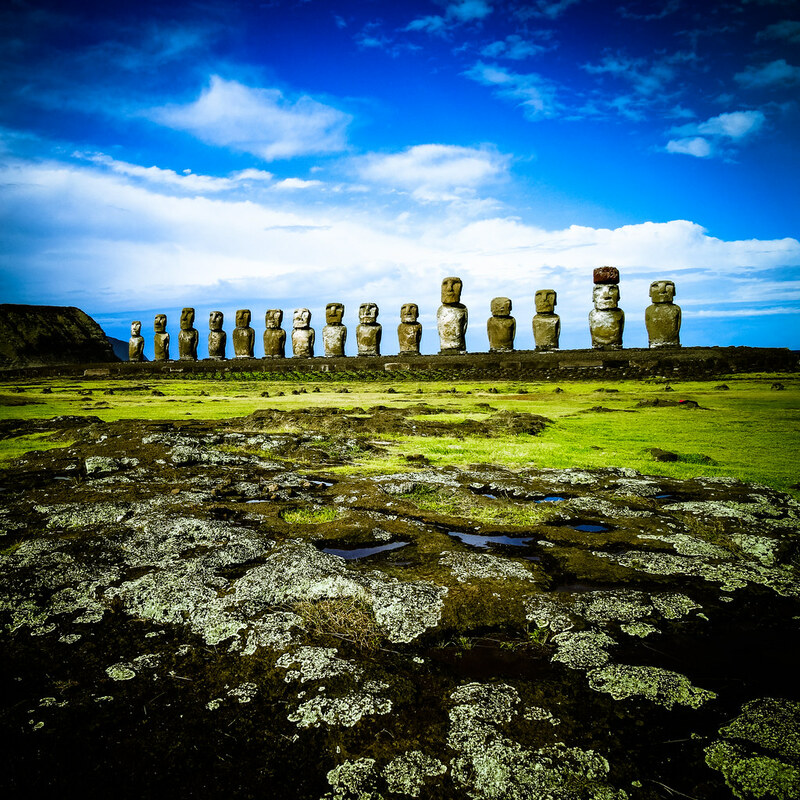 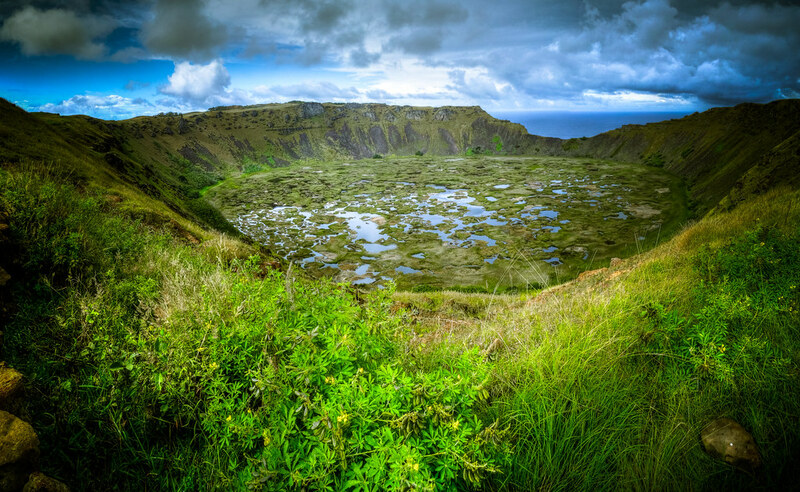 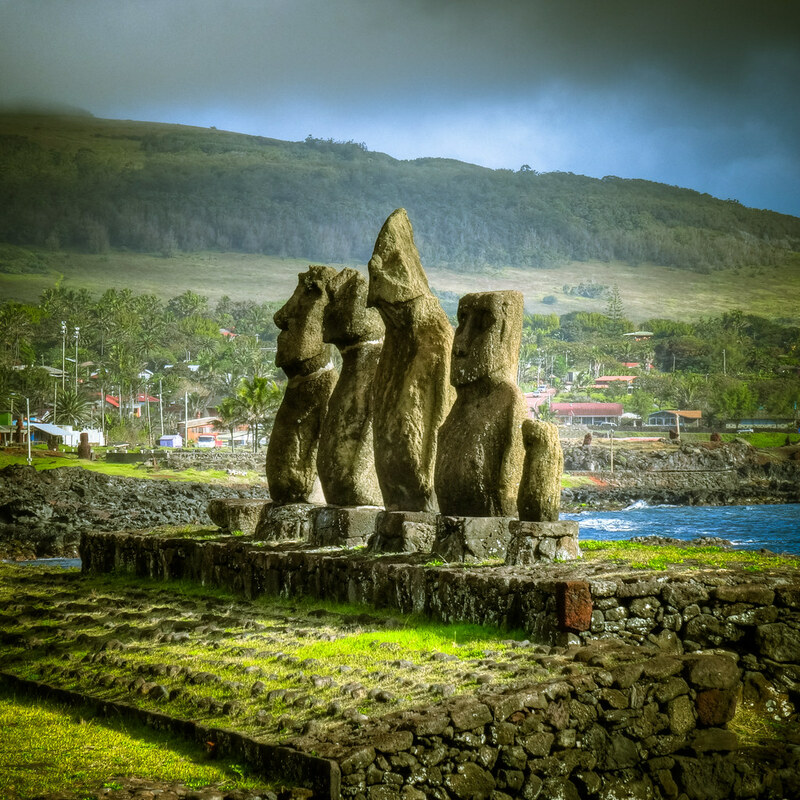 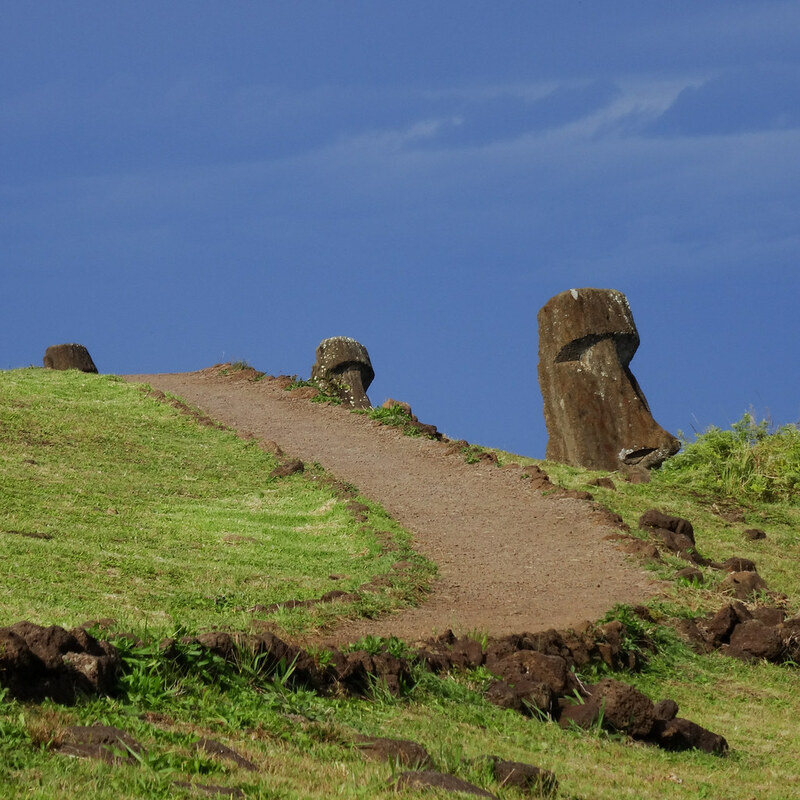 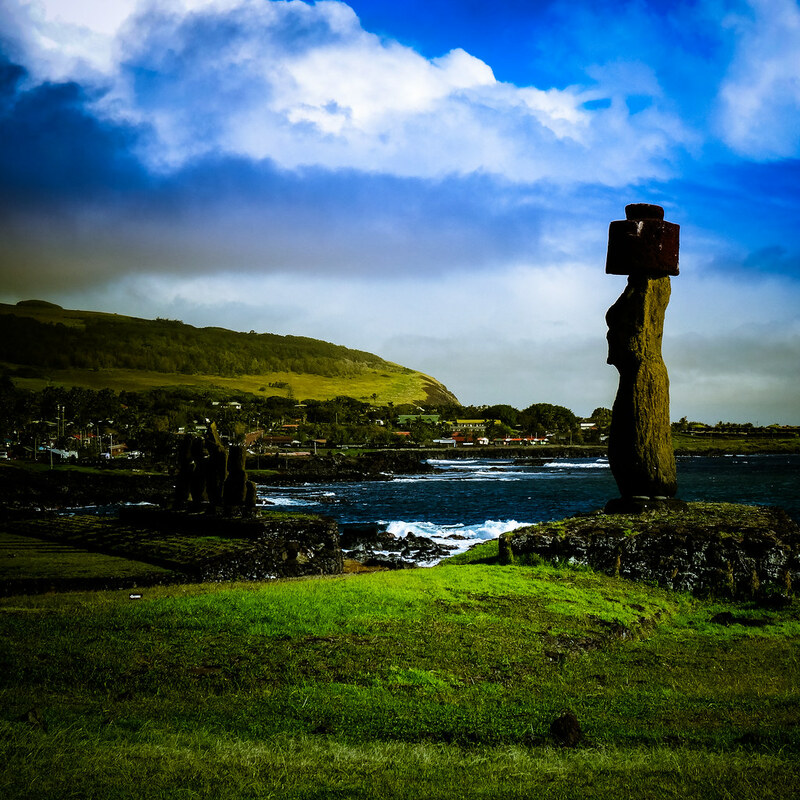 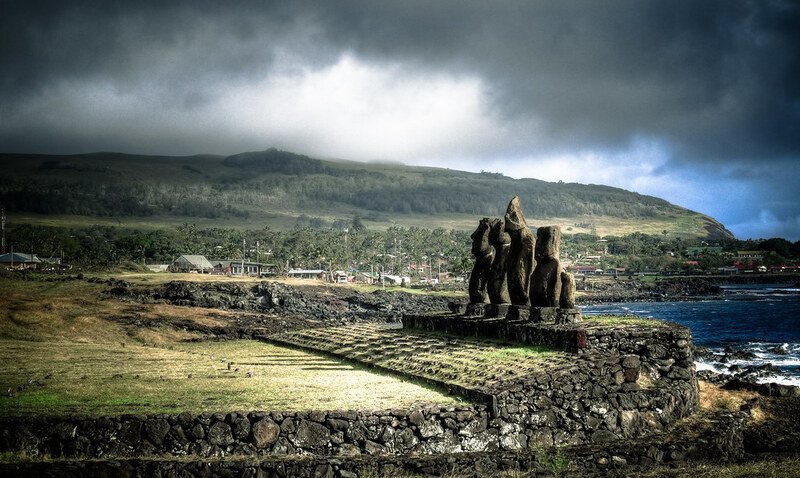 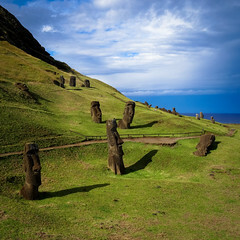 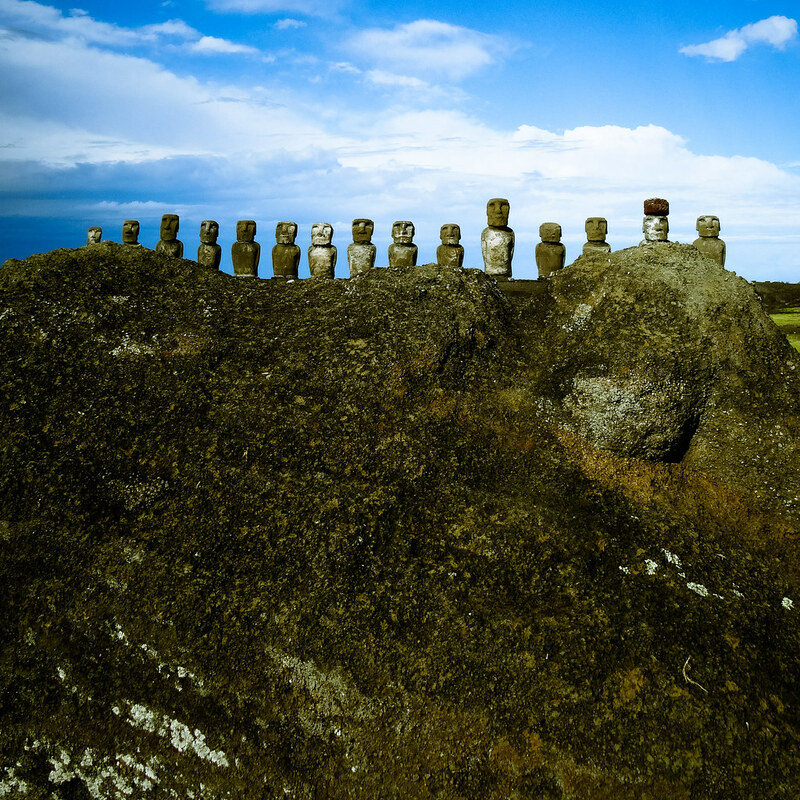 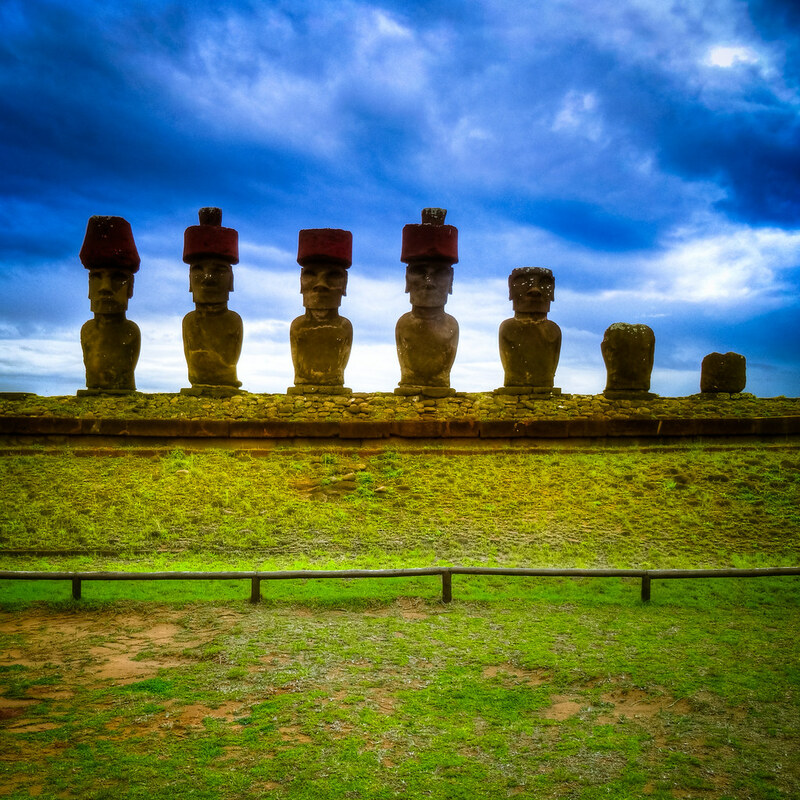 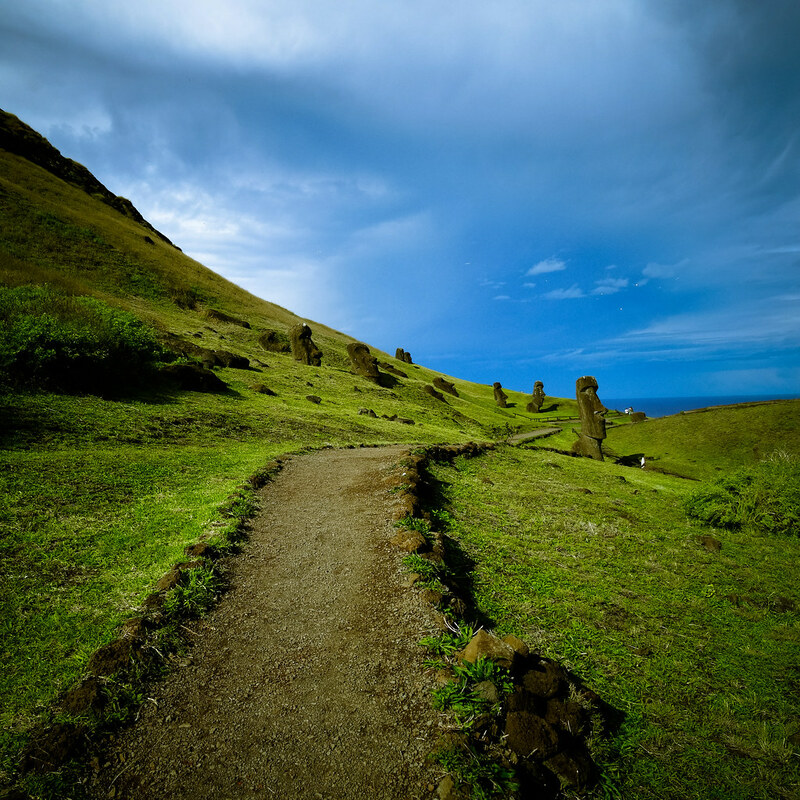 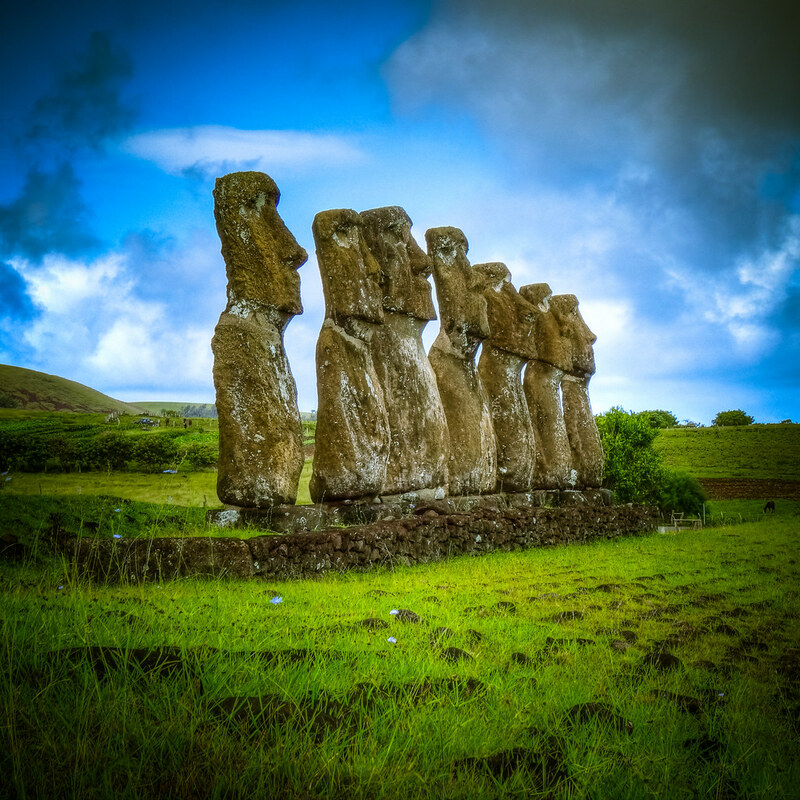 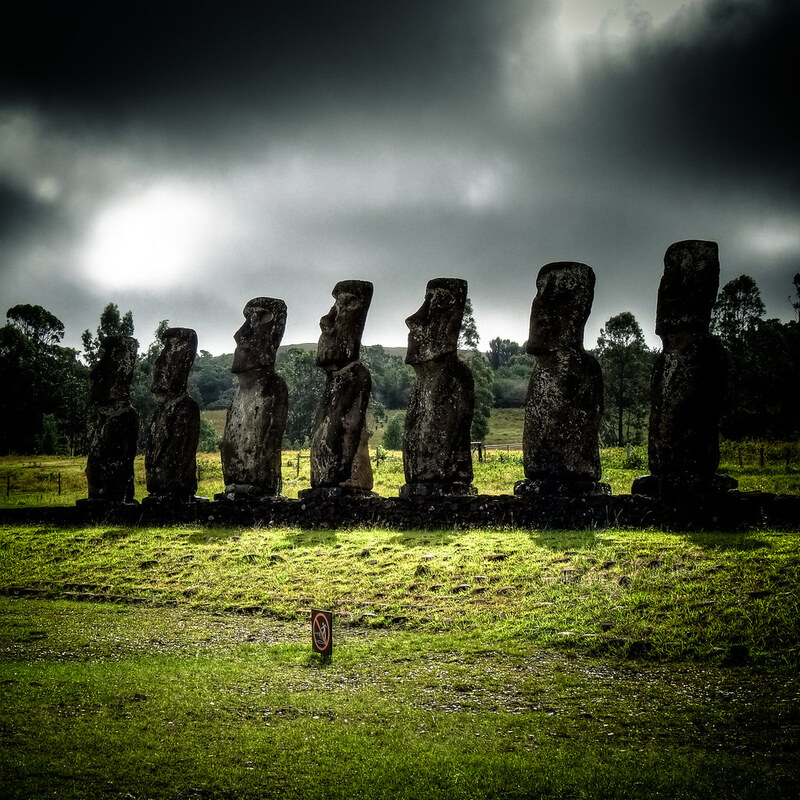 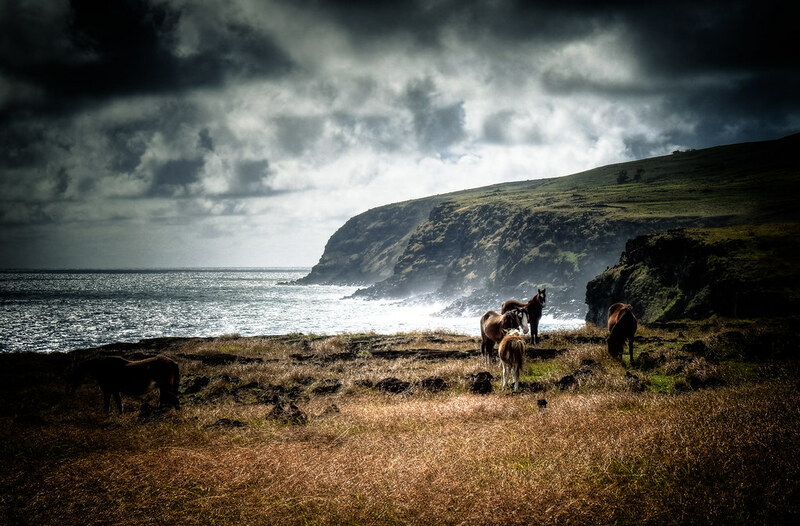 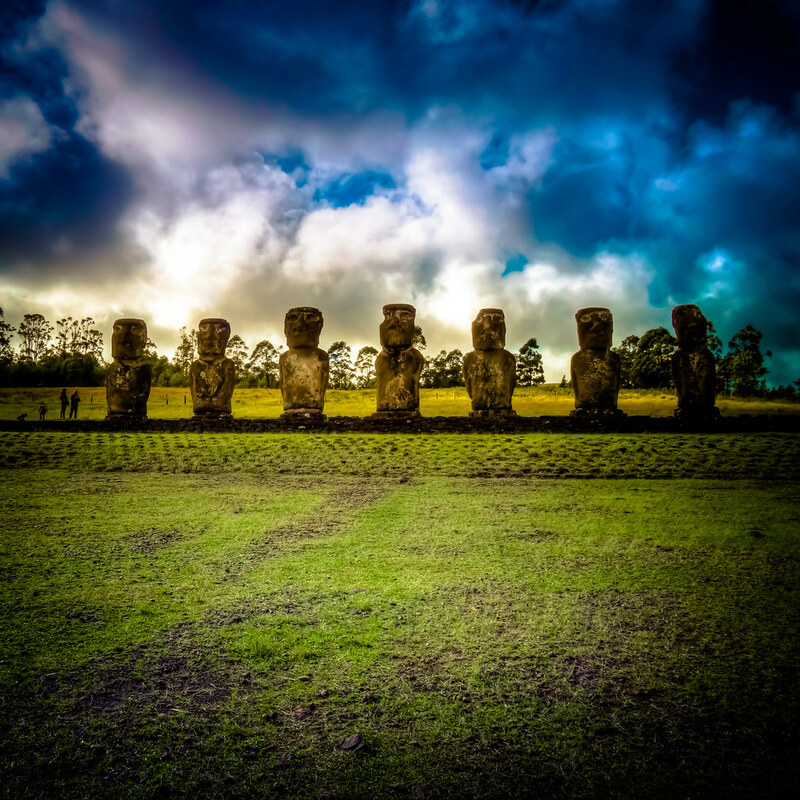 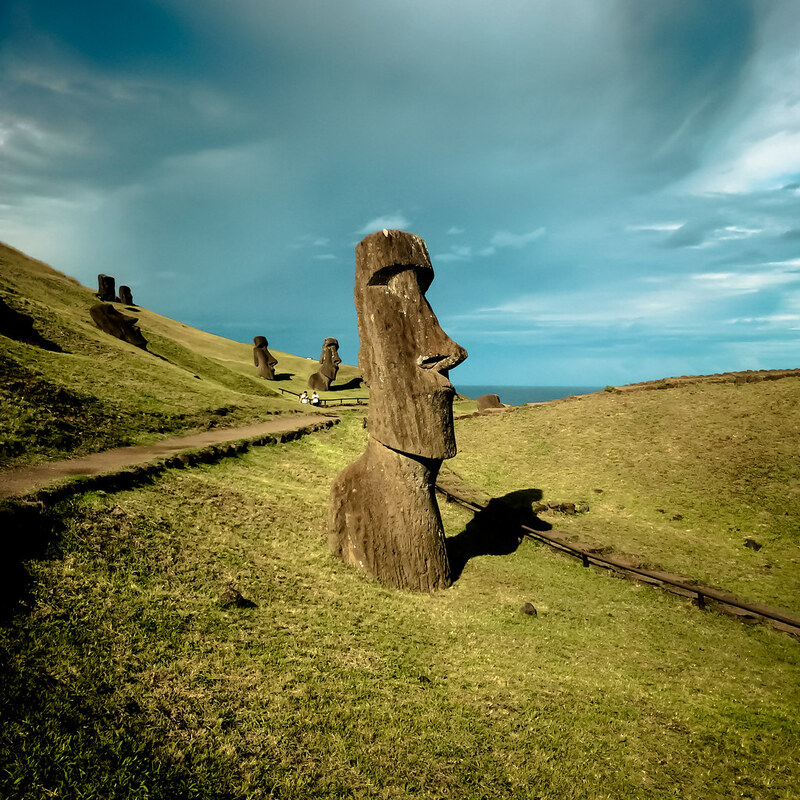 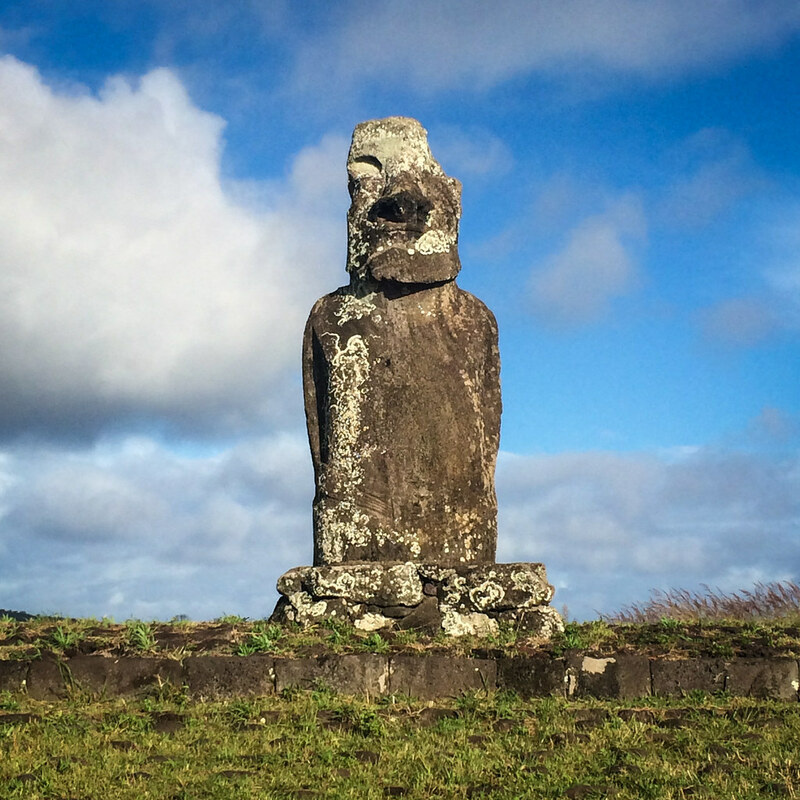 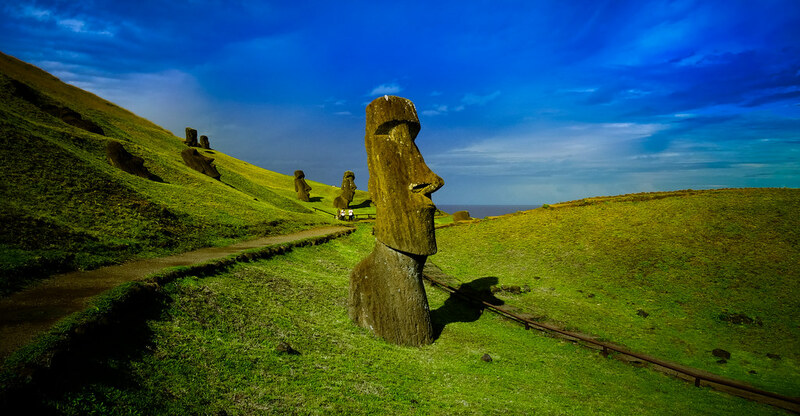 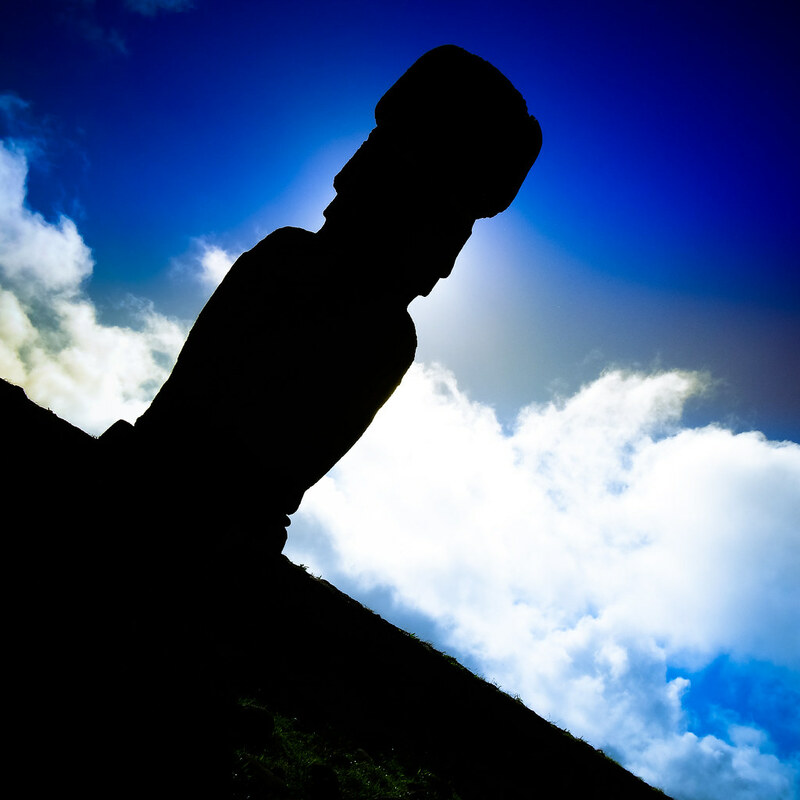 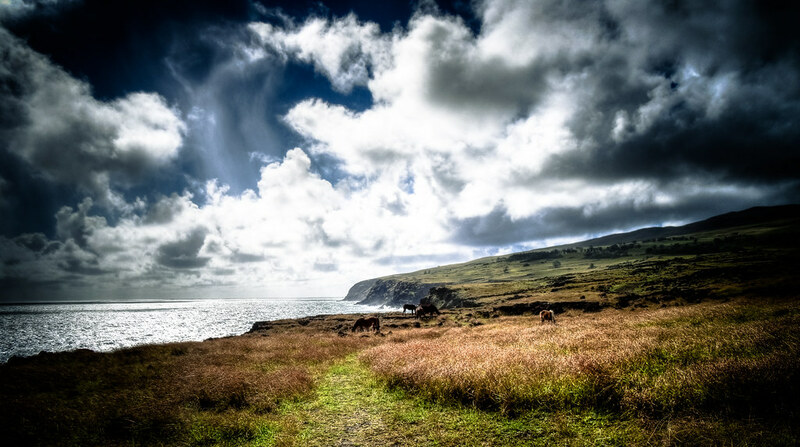 It doesn’t get much more remote, nor much more spectacular, than Easter Island, or, Rapa Nui. 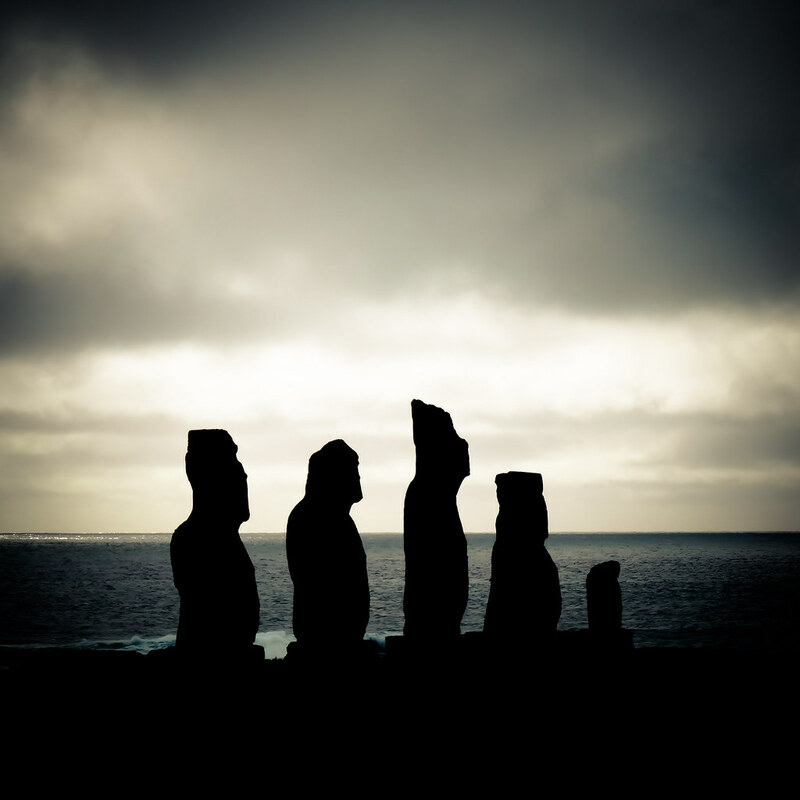 3500 kilometres from the Chilean mainland, it’s one of the most remotest places on earth. 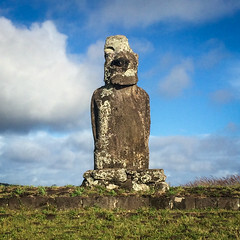 In June 2014, I had the opportunity to visit, spending several days to cycle around the island. 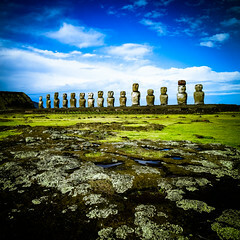 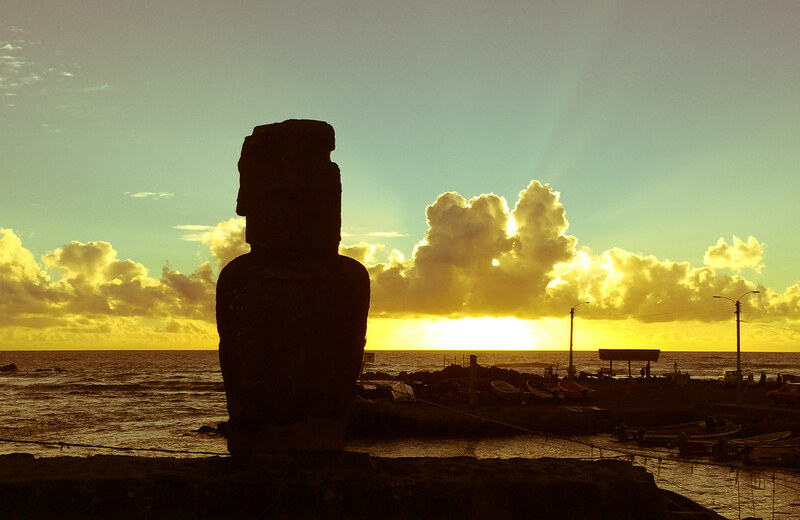 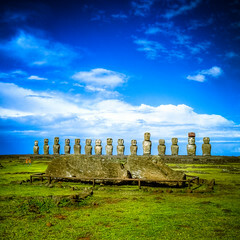 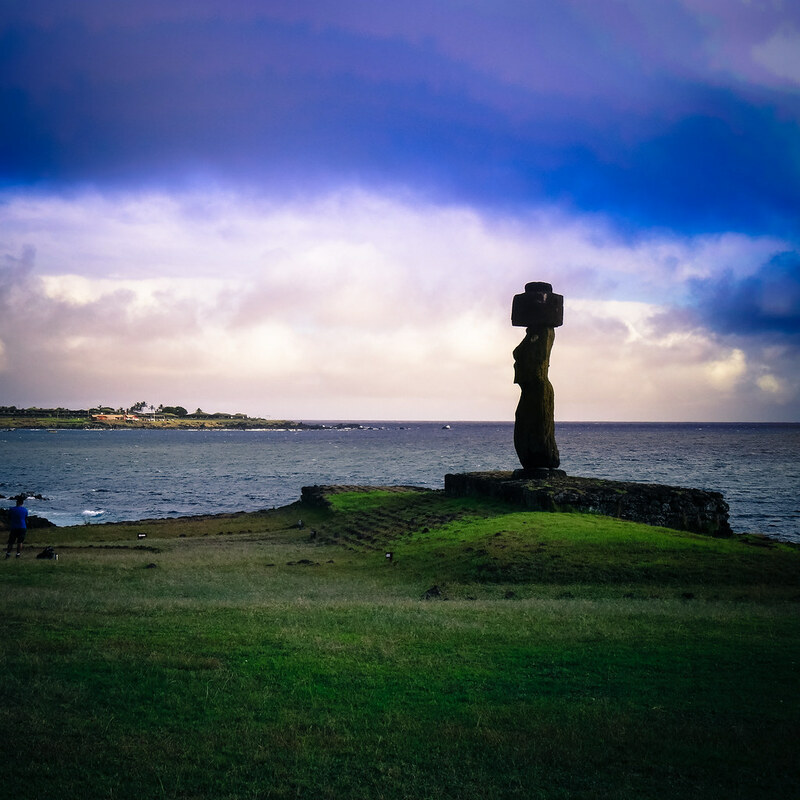 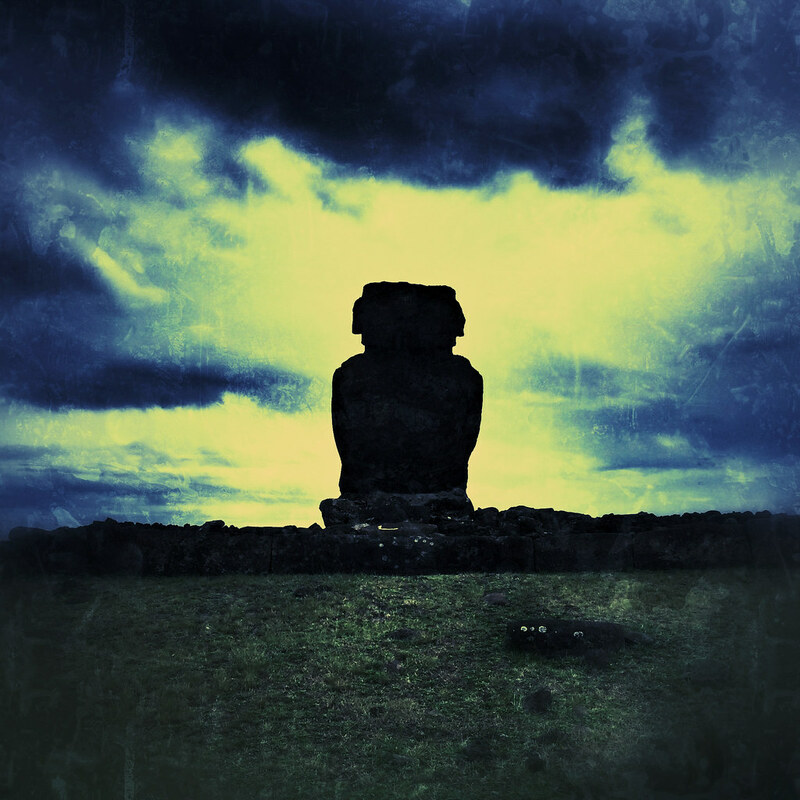 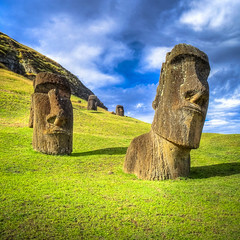 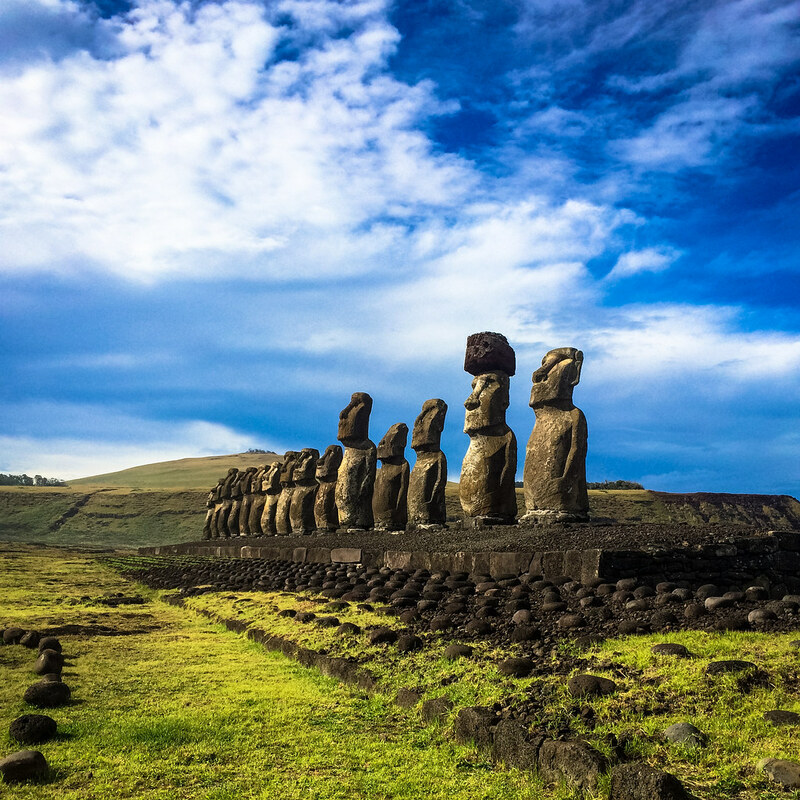 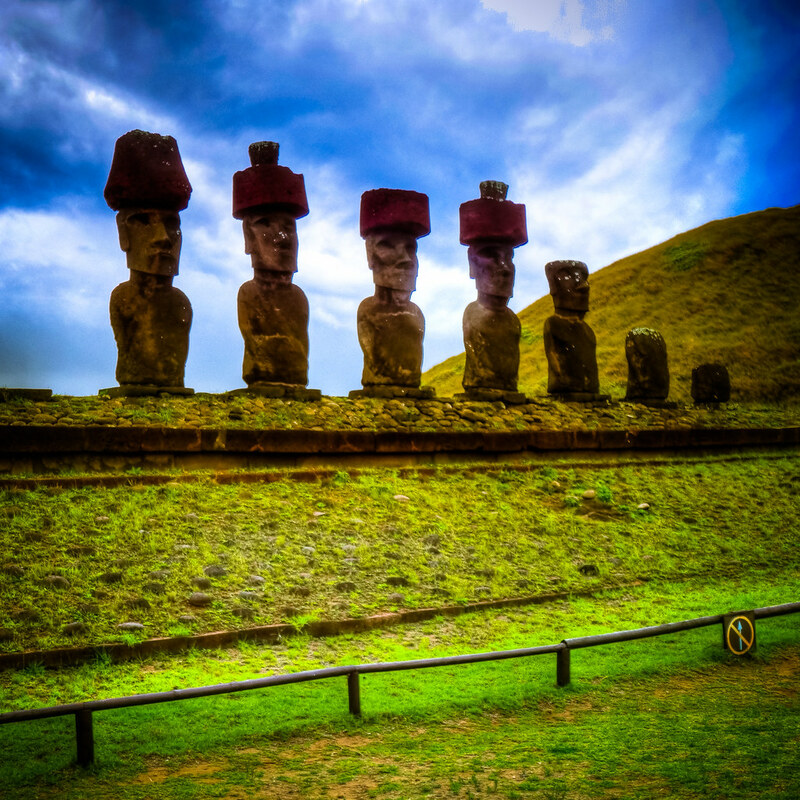 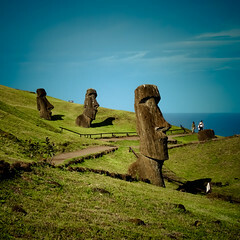 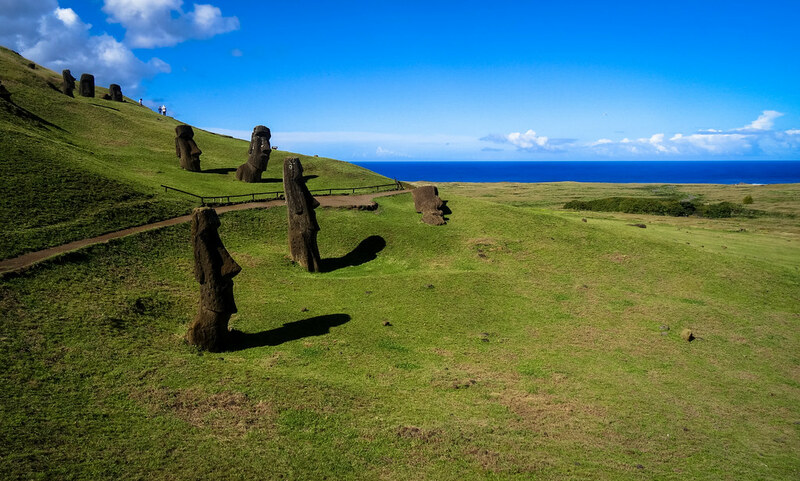 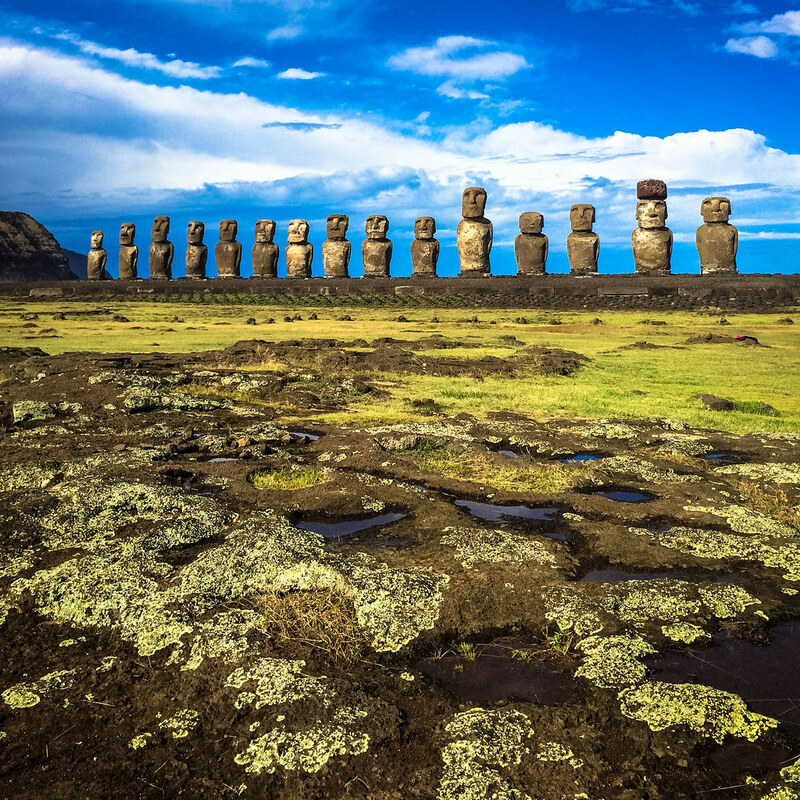 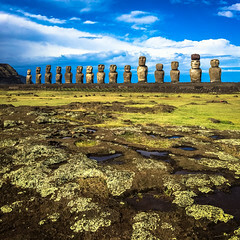 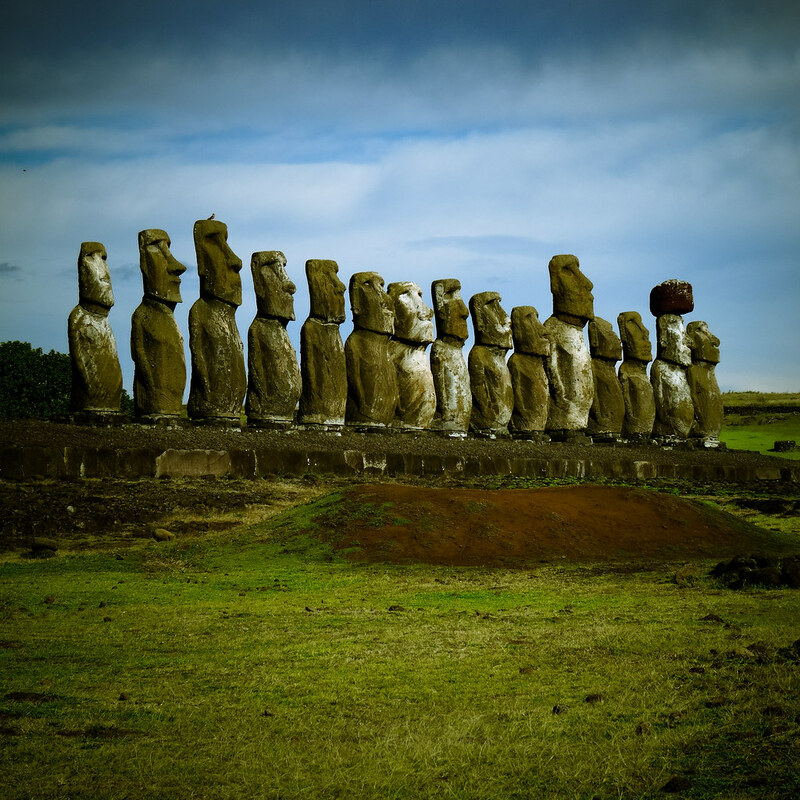 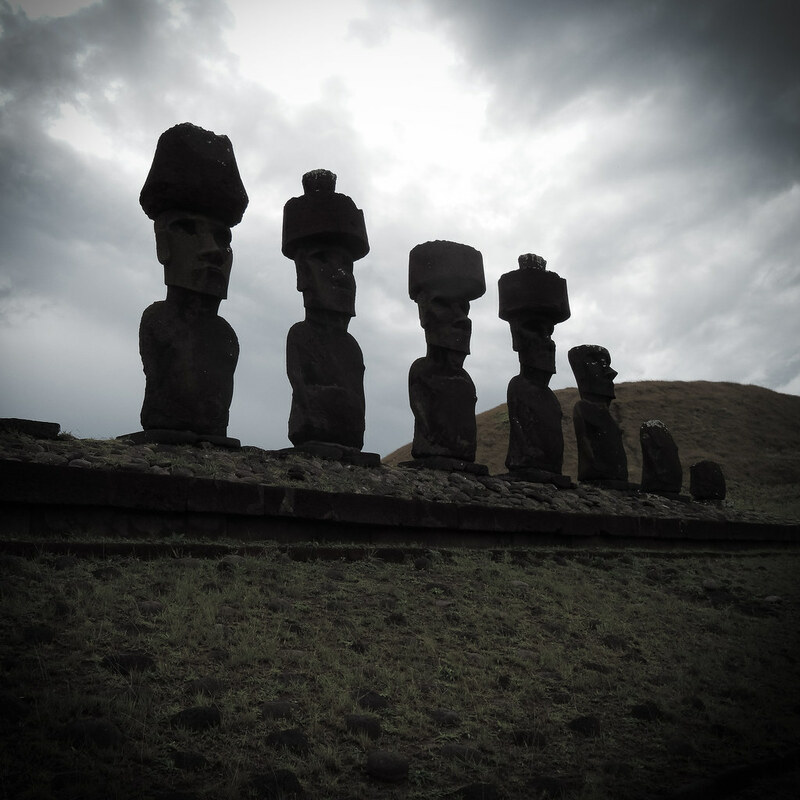 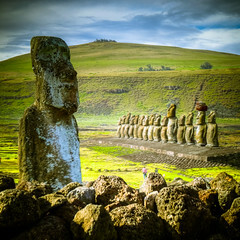 A truly amazing experience and one of the most spectacular in South America, even though Rapa Nui is perhaps more Pacific than Latin American. 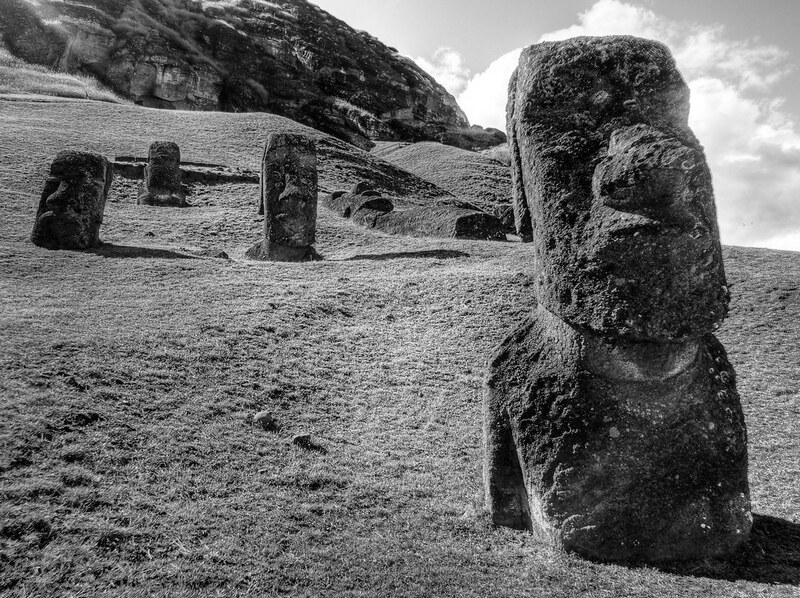 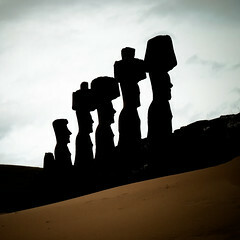 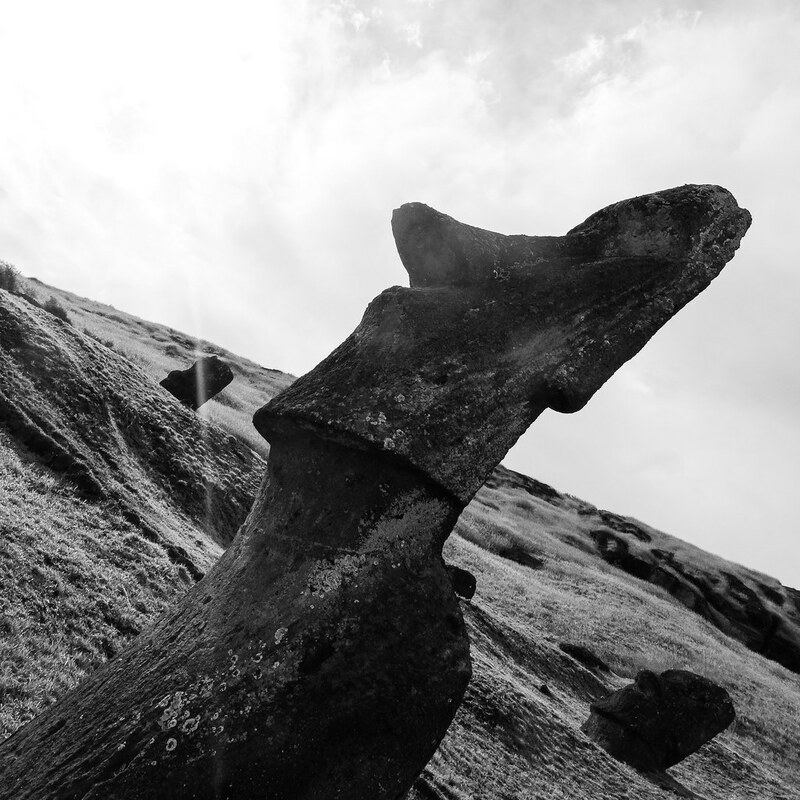 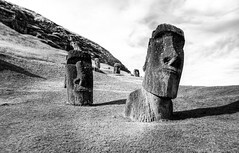 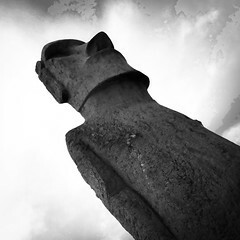 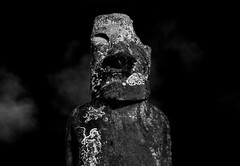 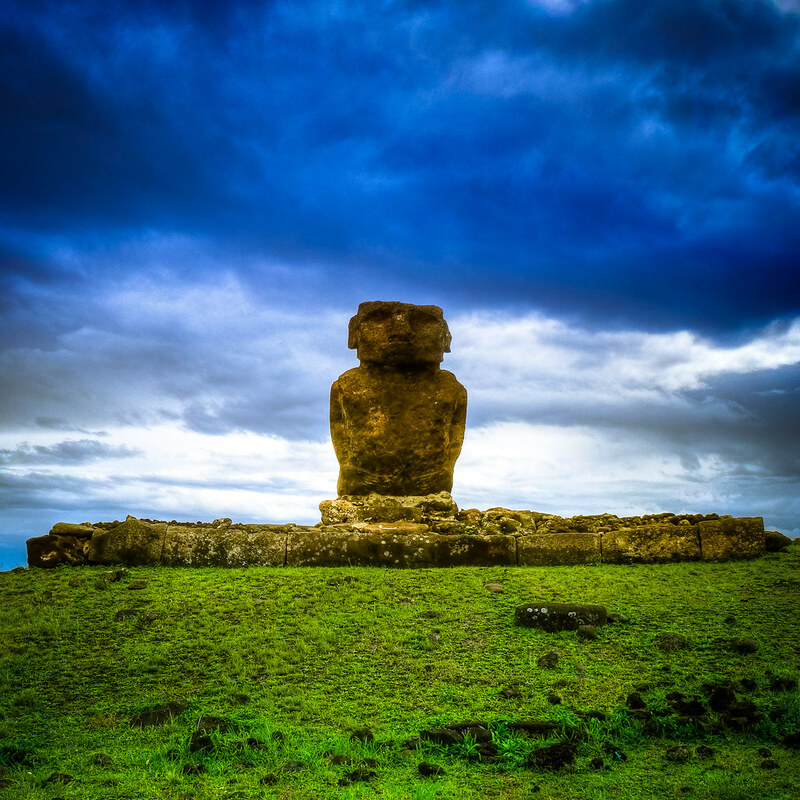 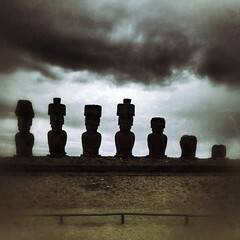 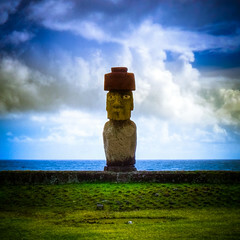 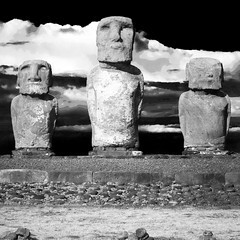 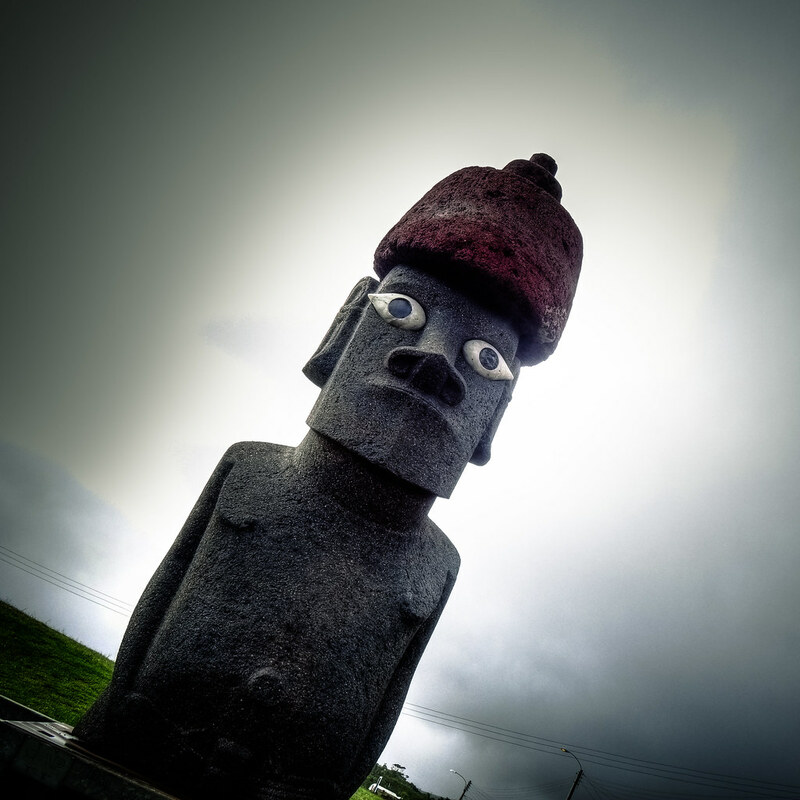 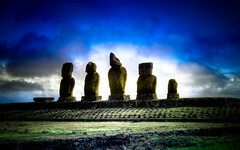 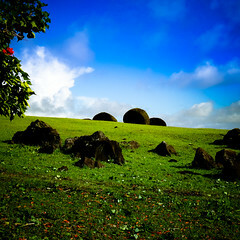 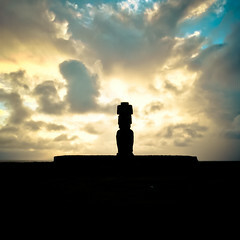 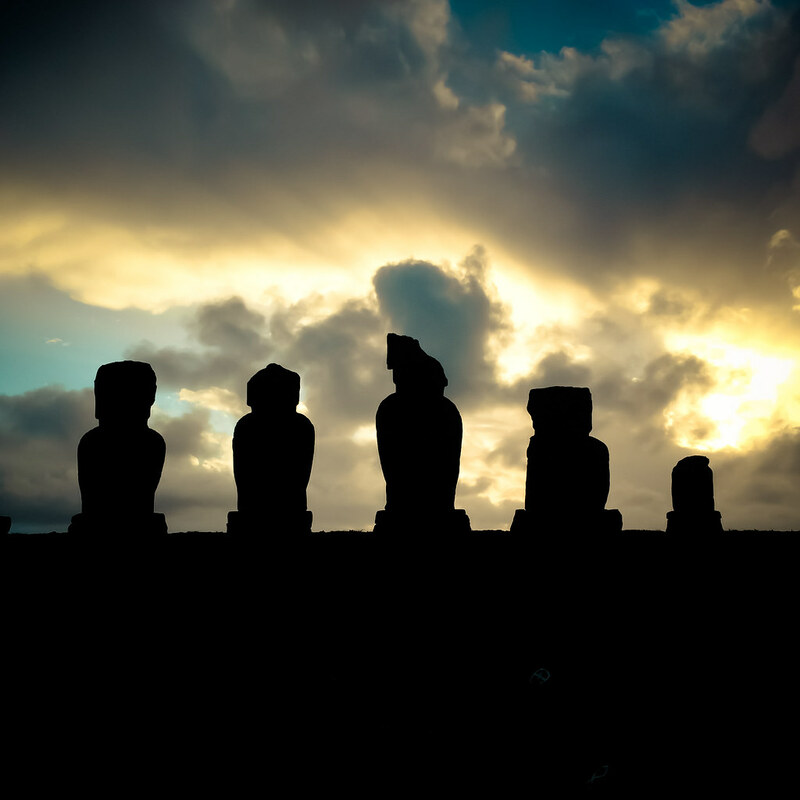 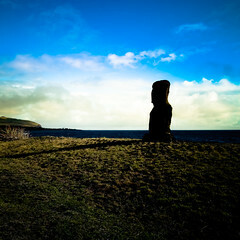 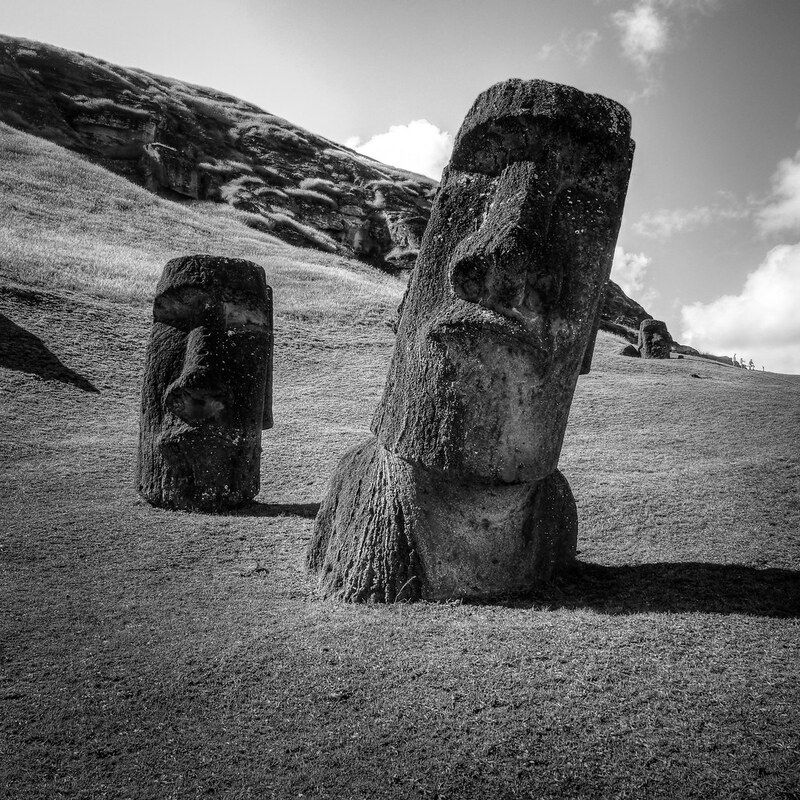 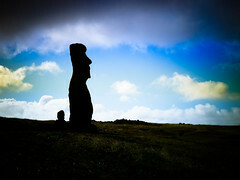 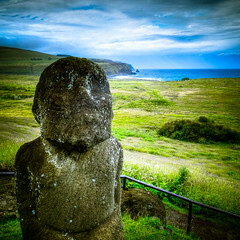 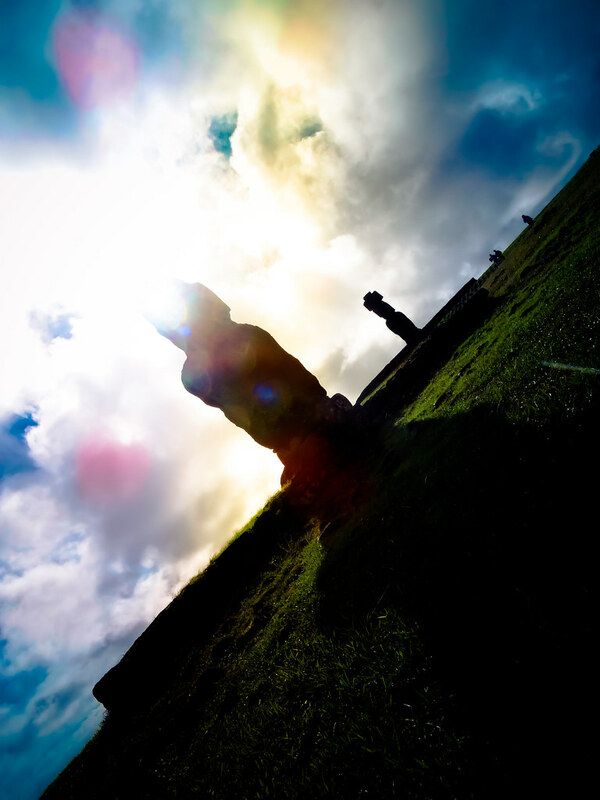 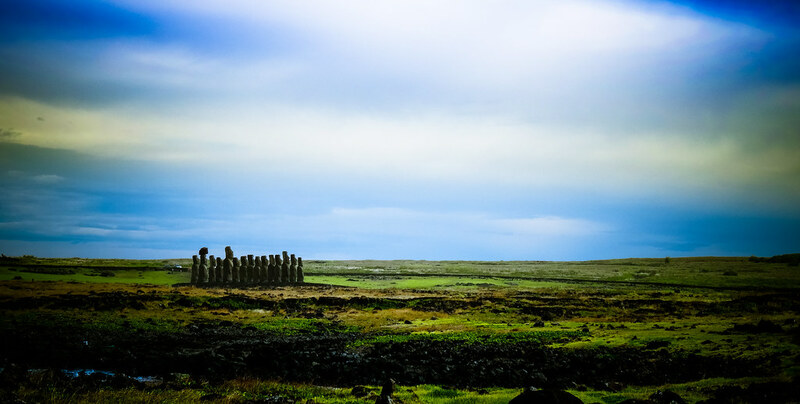 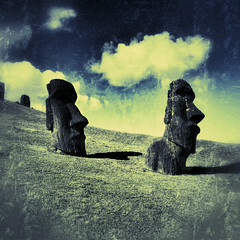 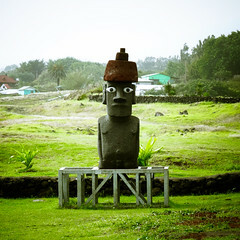 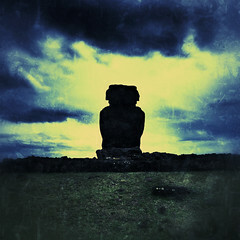 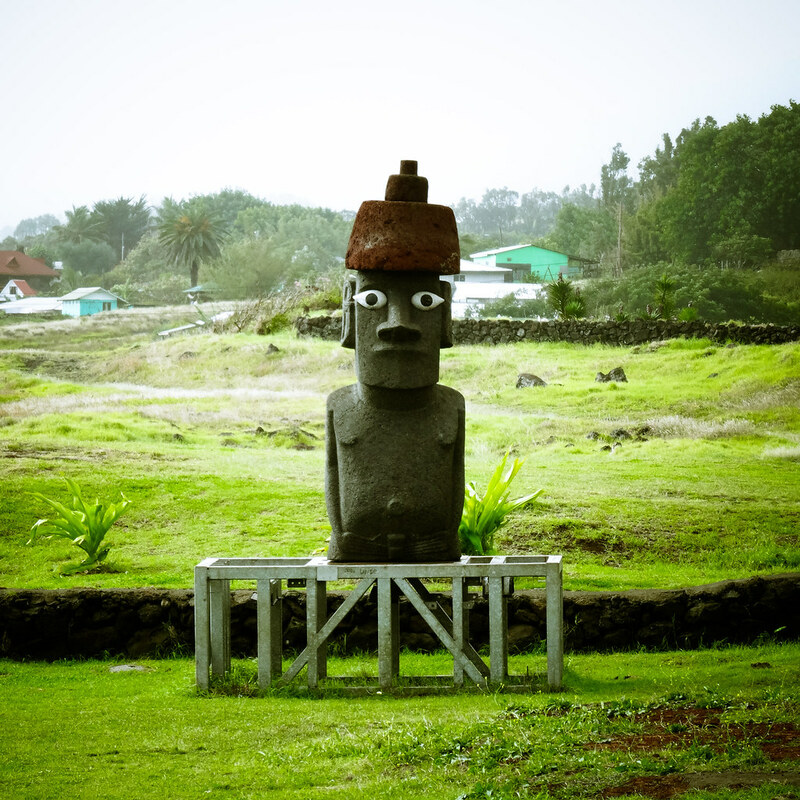 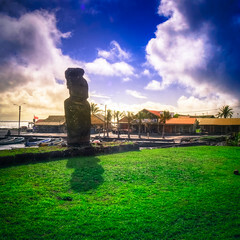 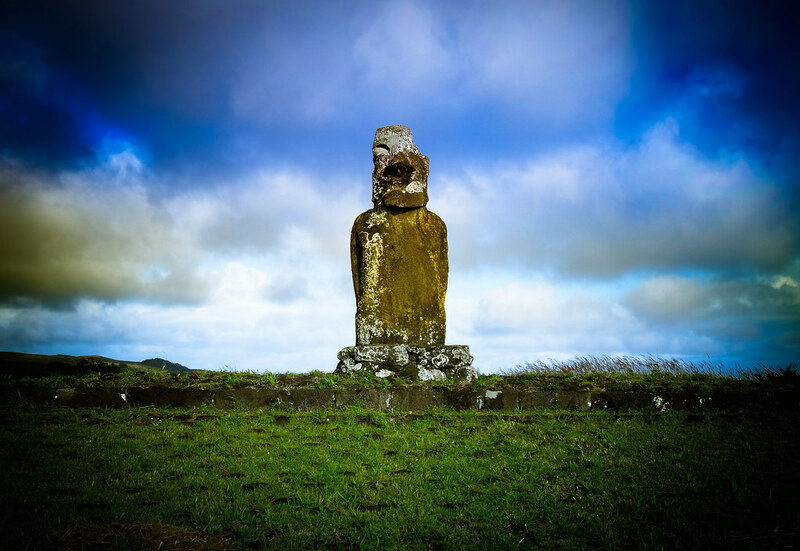 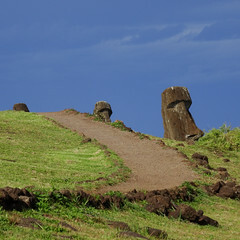 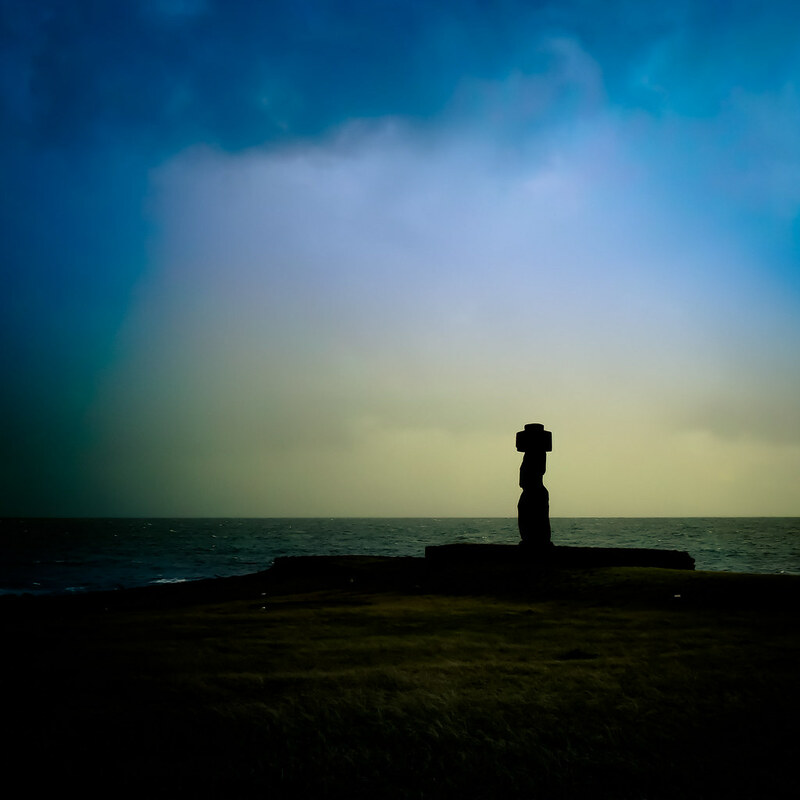 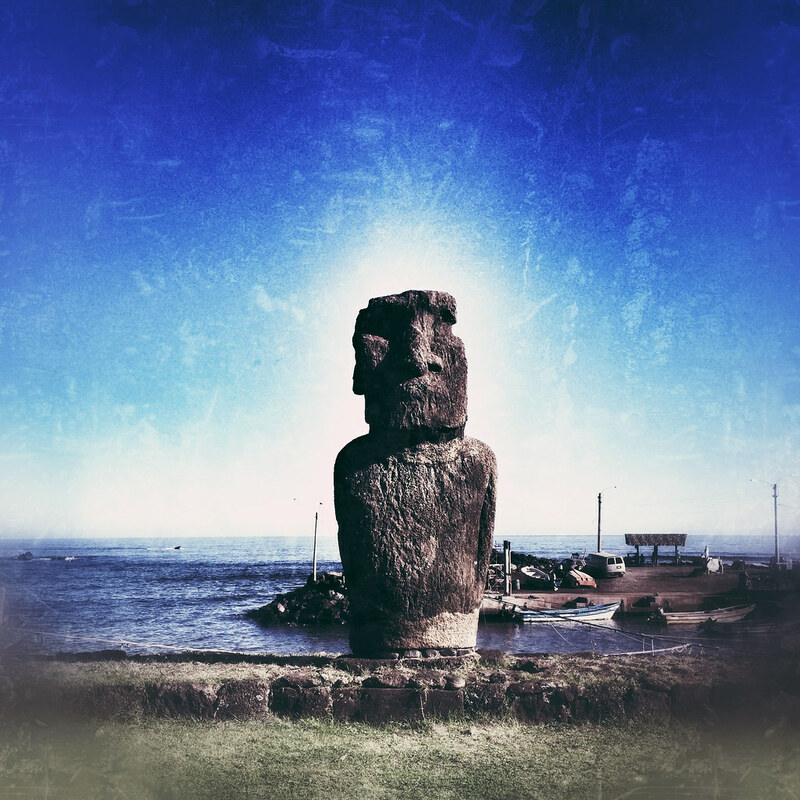 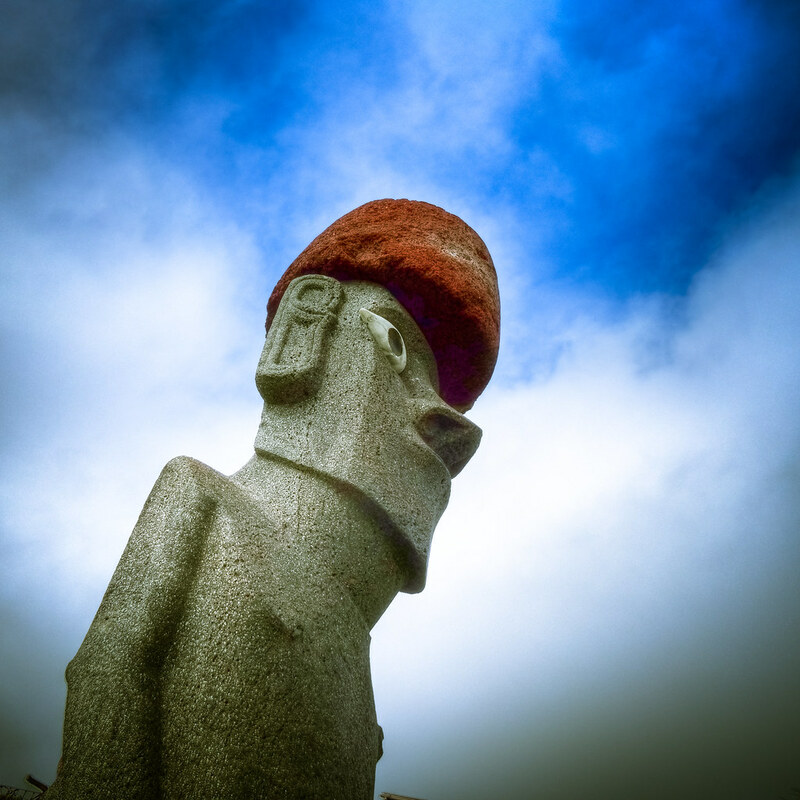 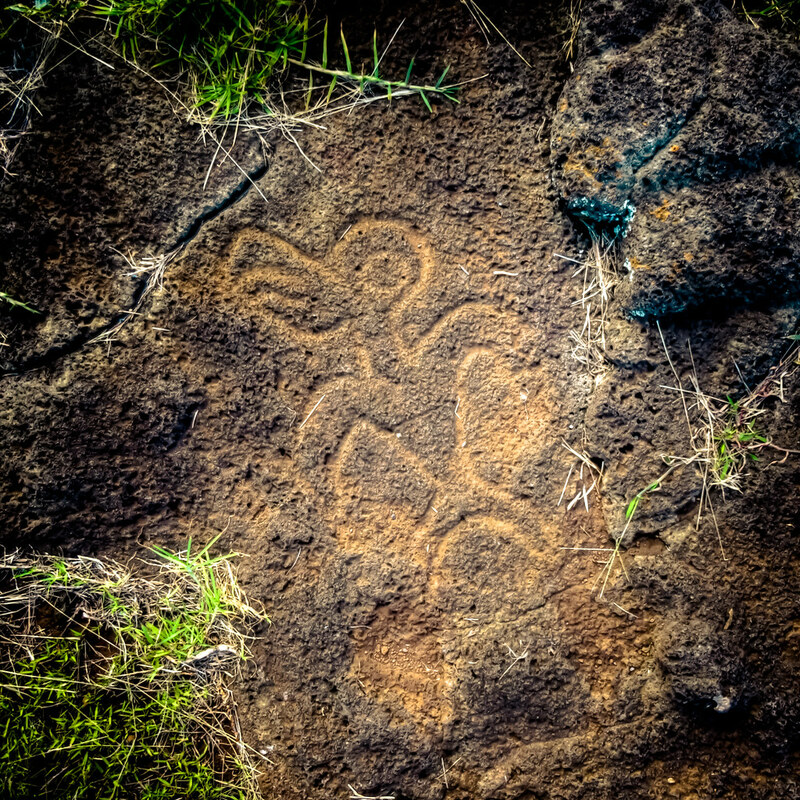 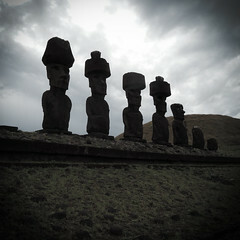 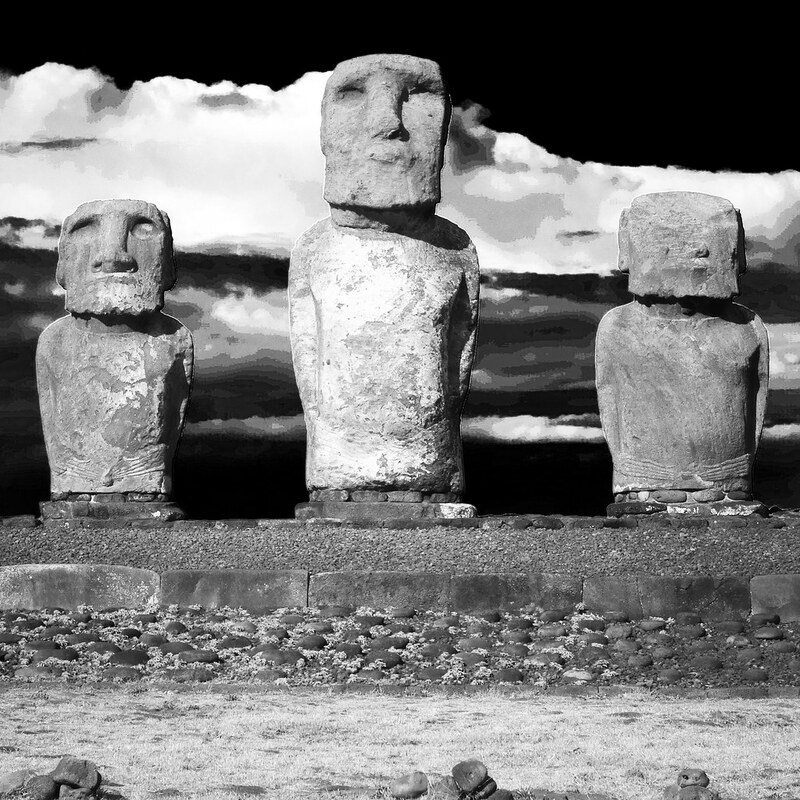 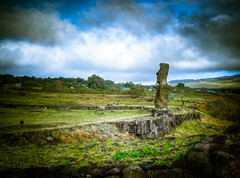 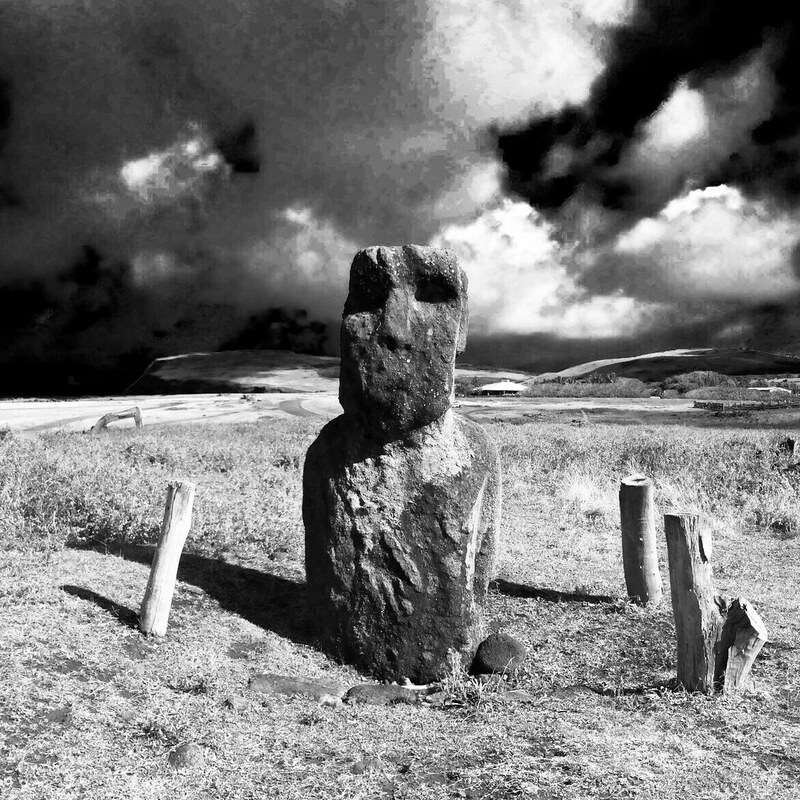 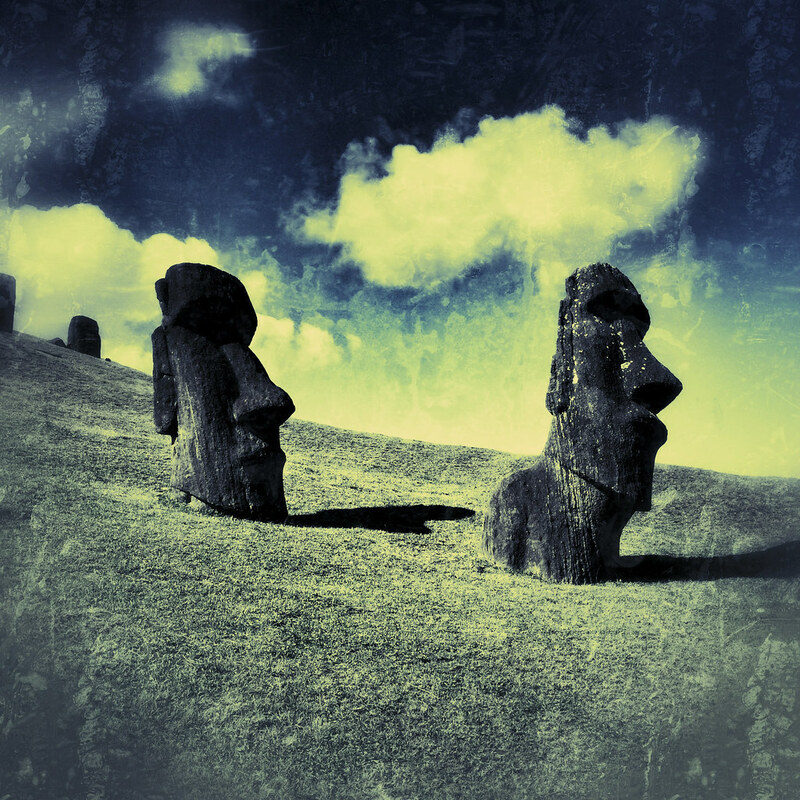 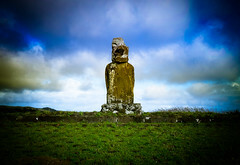 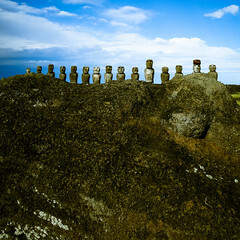 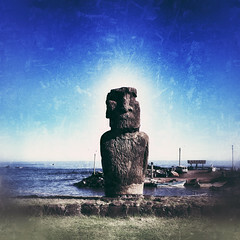 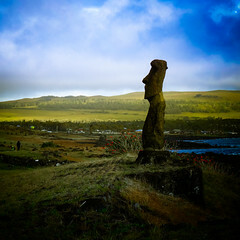 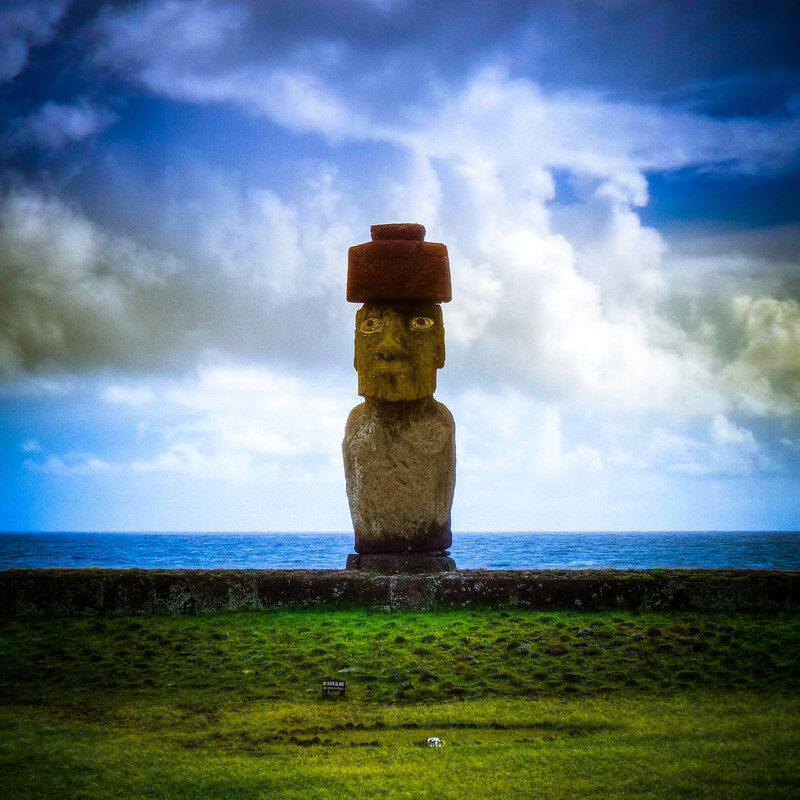 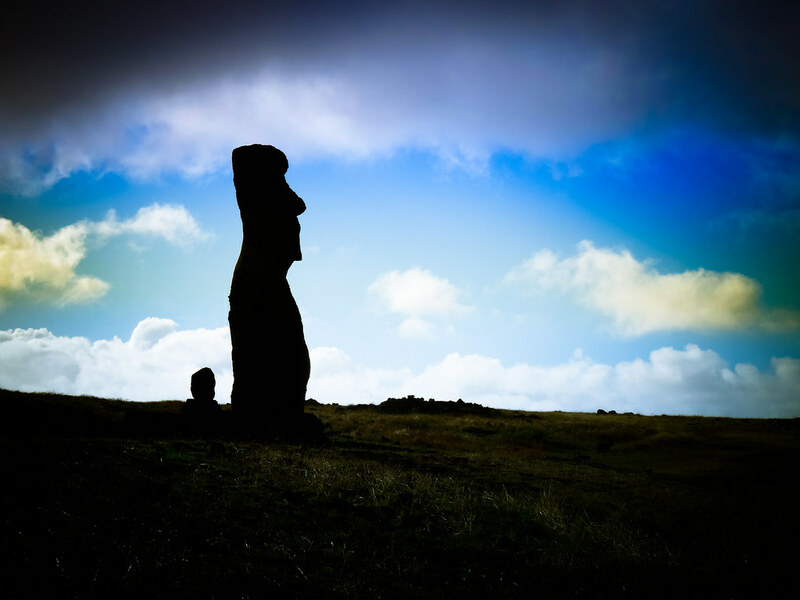 Here, find my Easter Island photos in one place, all available to purchase as prints.